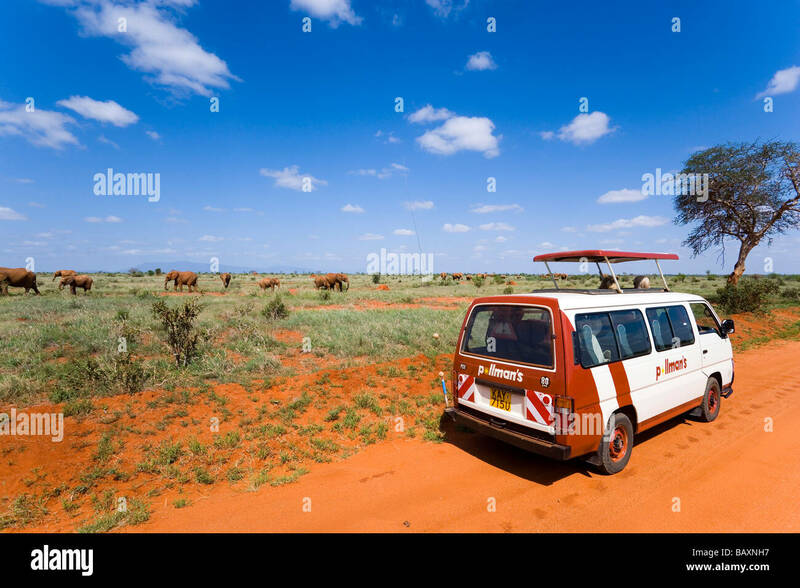 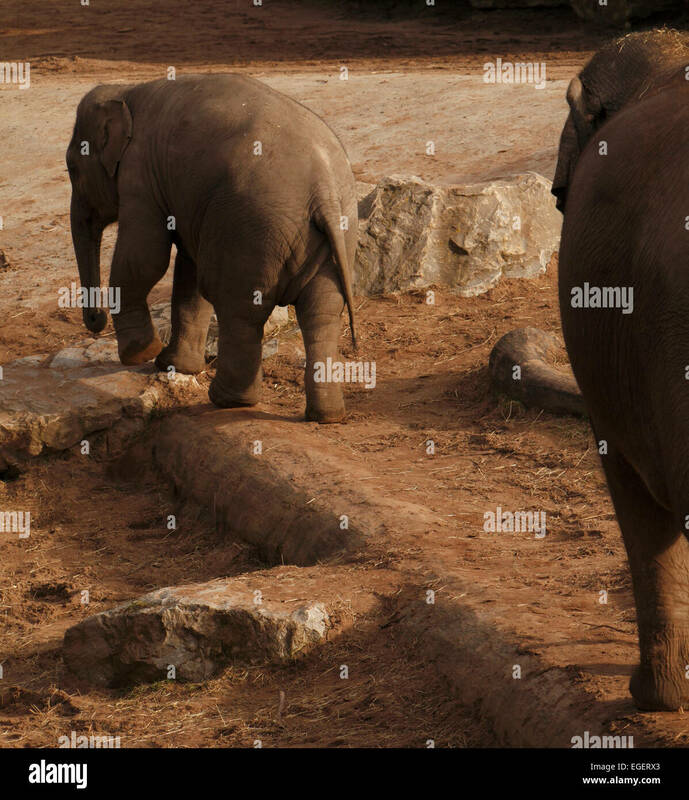 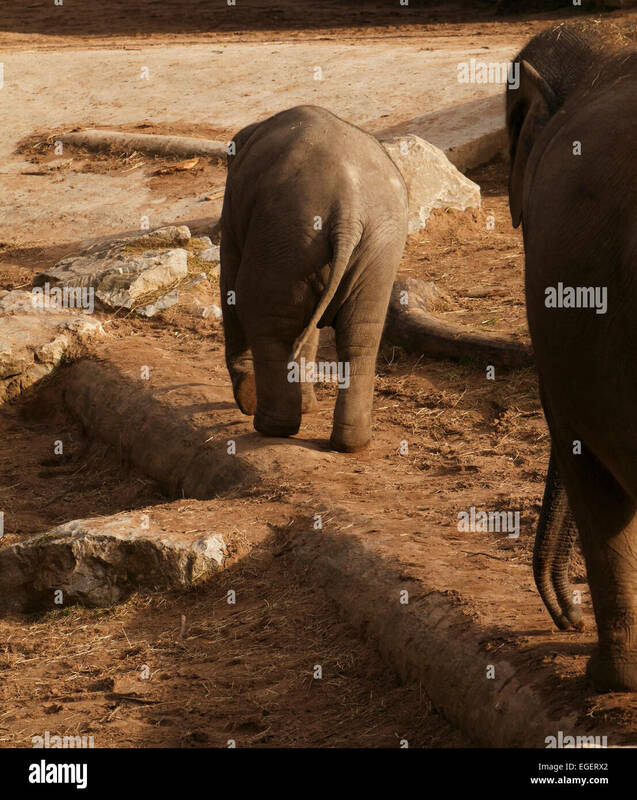 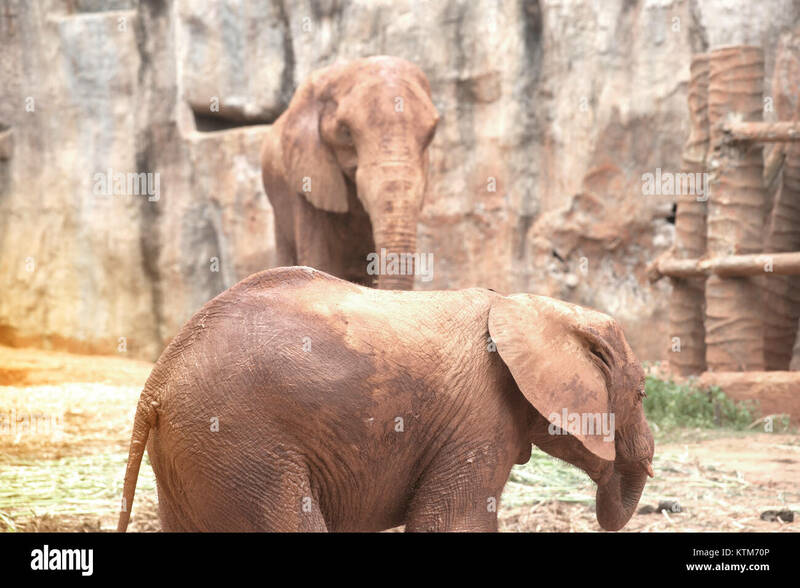 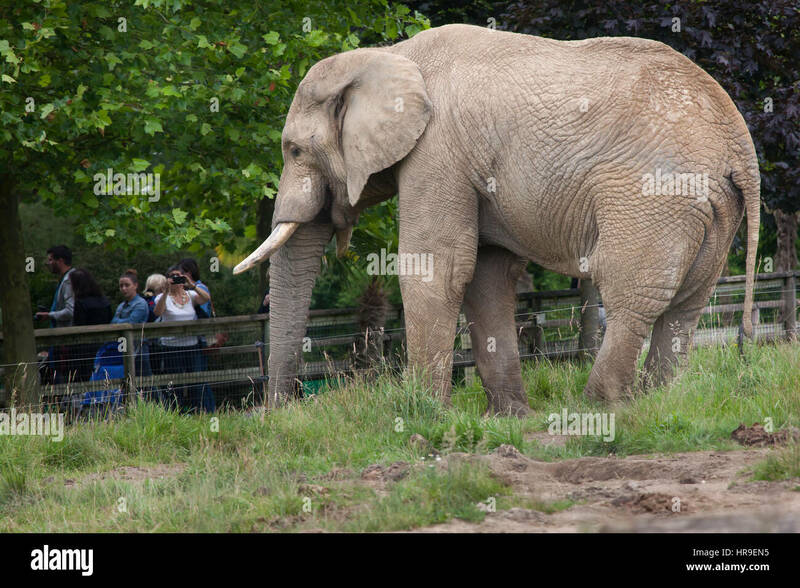 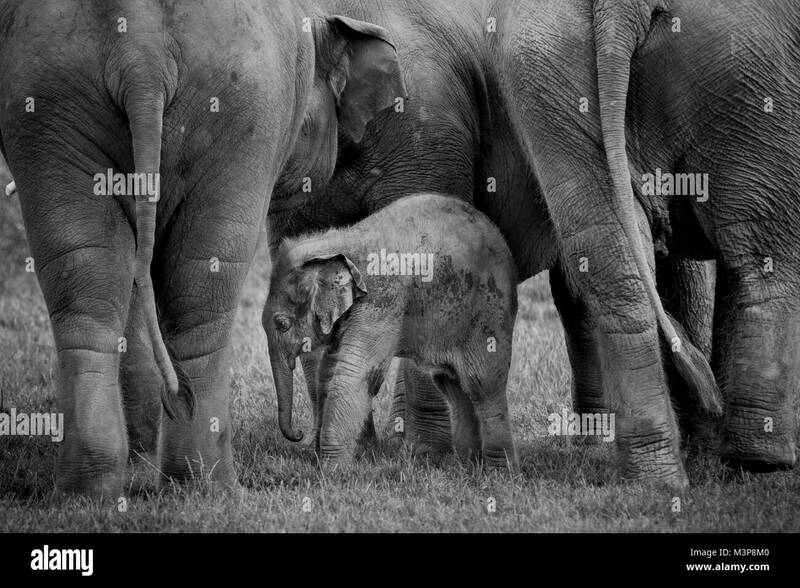 isitors look at the African bush elephant (Loxodonta africana) at Beauval Zoo in Saint-Aignan sur Cher, Loir-et-Cher, France. 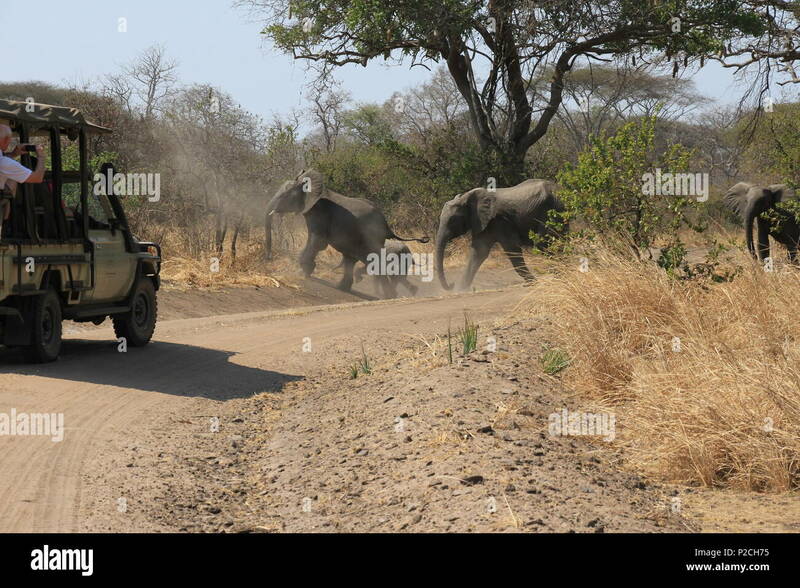 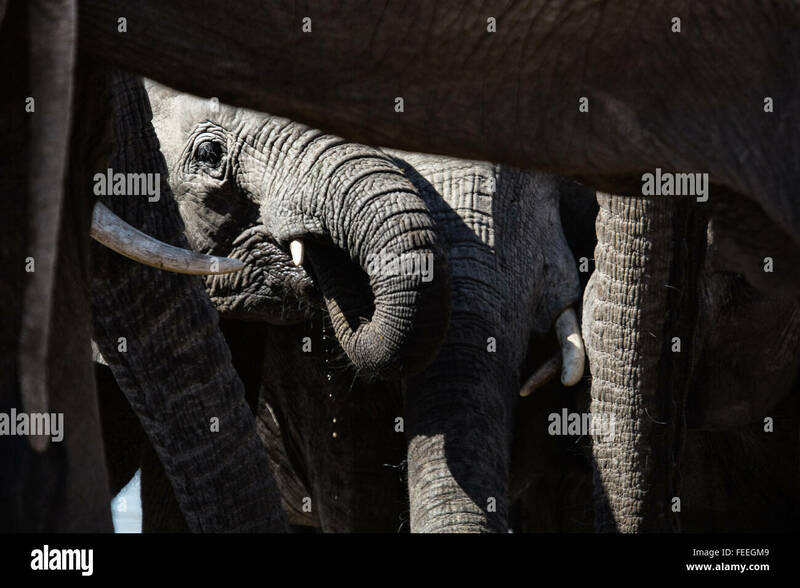 African bush elephant (Loxodonta africana) in Kruger National park, South Africa. 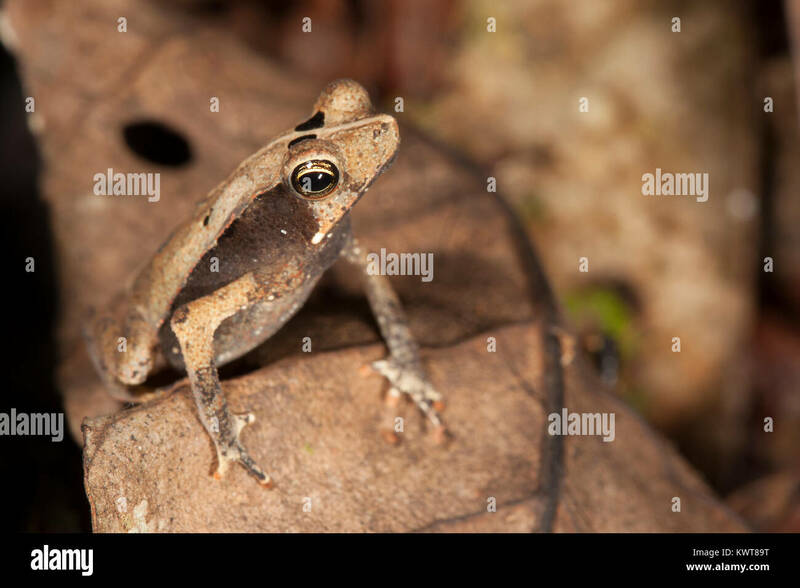 A small toad (Rhinella proboscidea) perched on a leaf in the Allpahuayo-Mishana National Reserve (Peru). 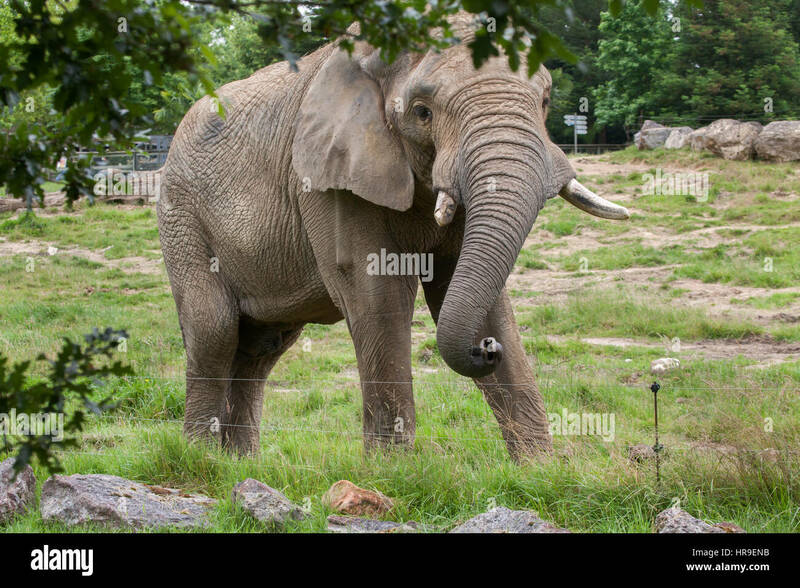 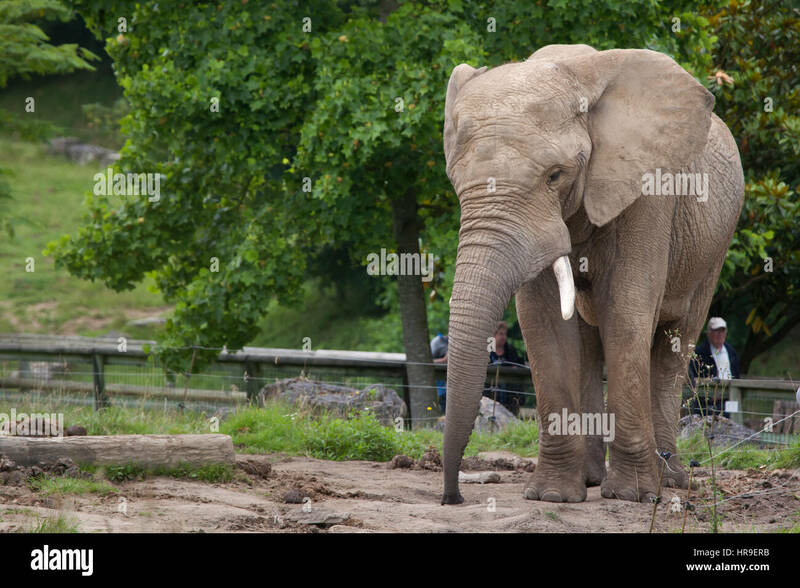 African bush elephant (Loxodonta africana) at Beauval Zoo in Saint-Aignan sur Cher, Loir-et-Cher, France. 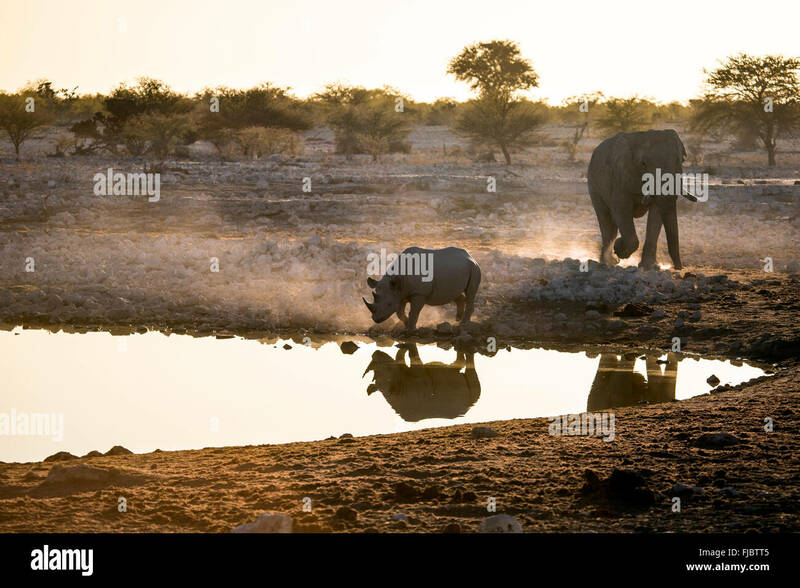 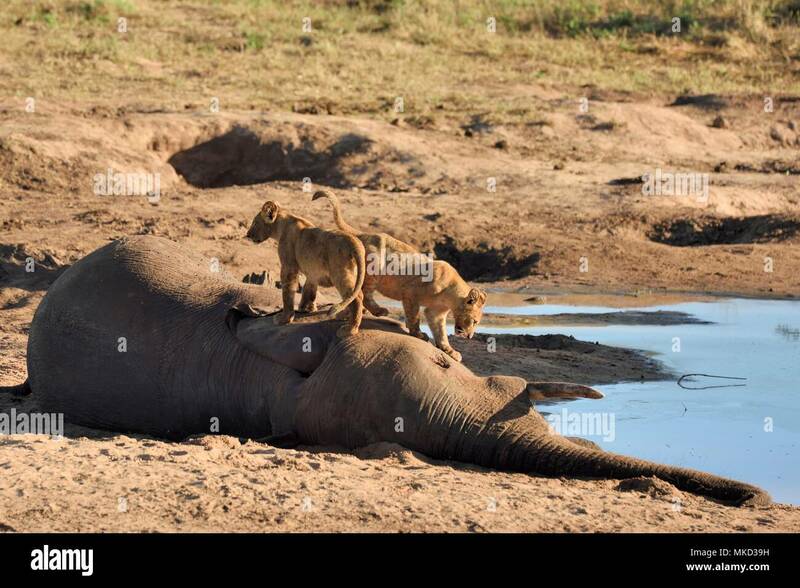 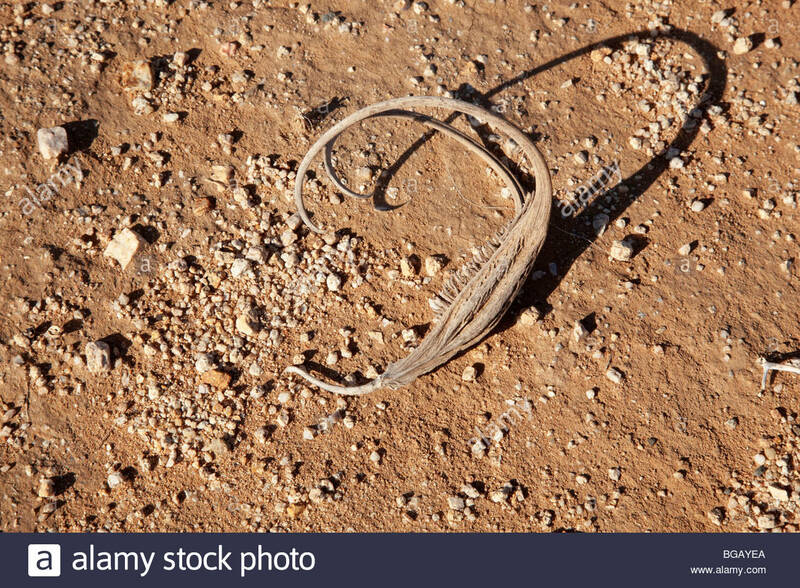 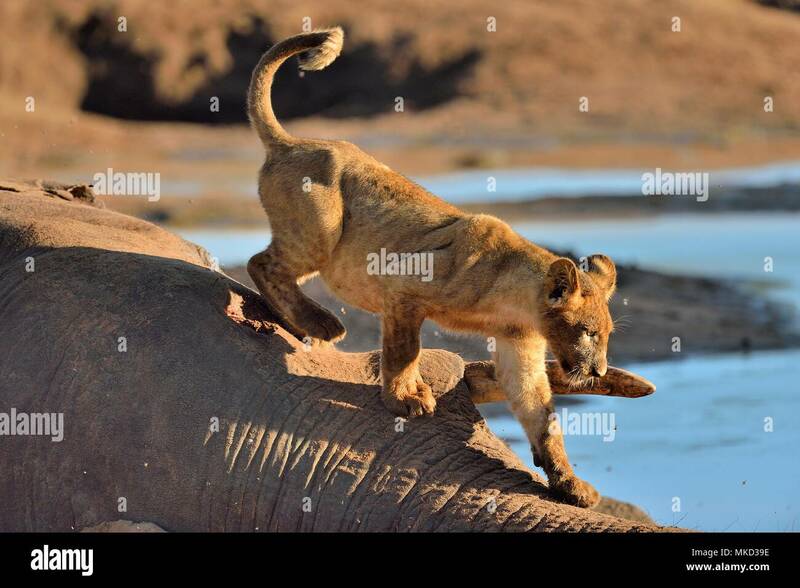 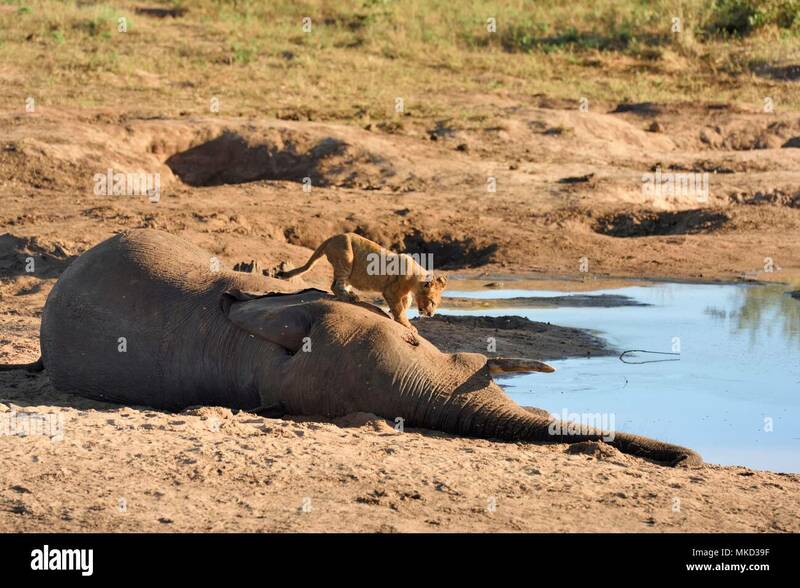 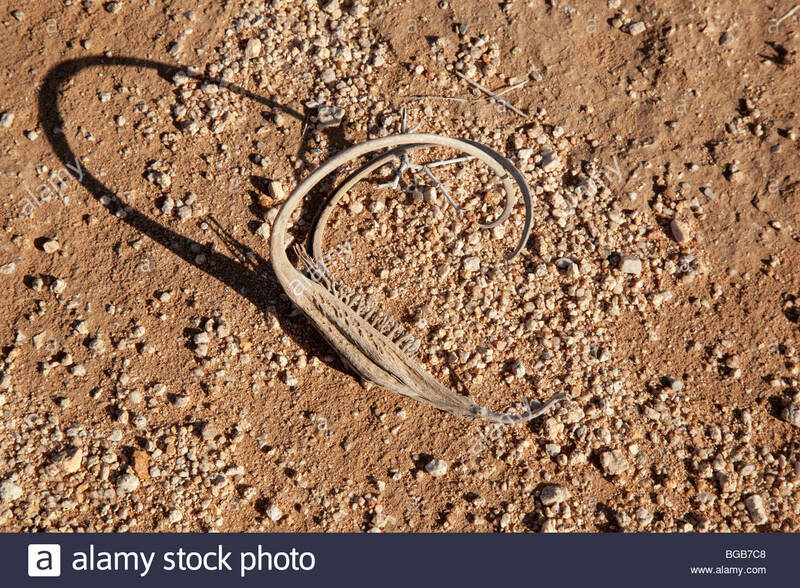 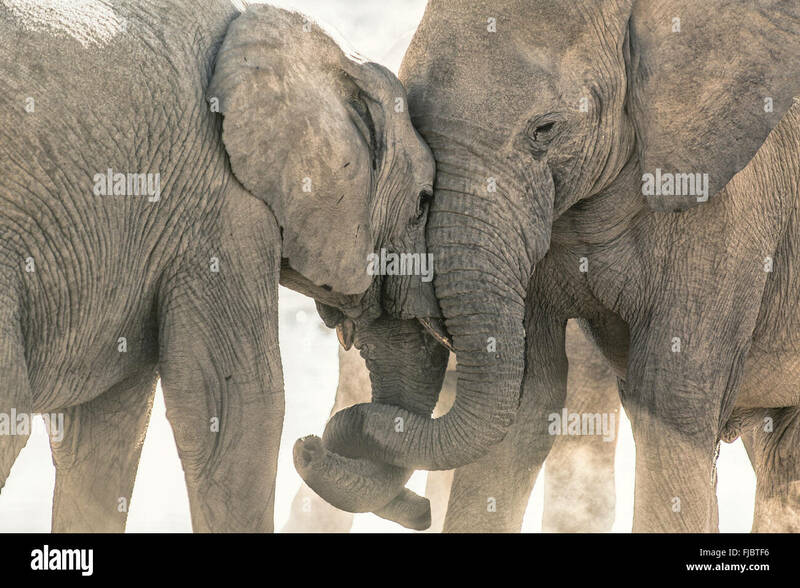 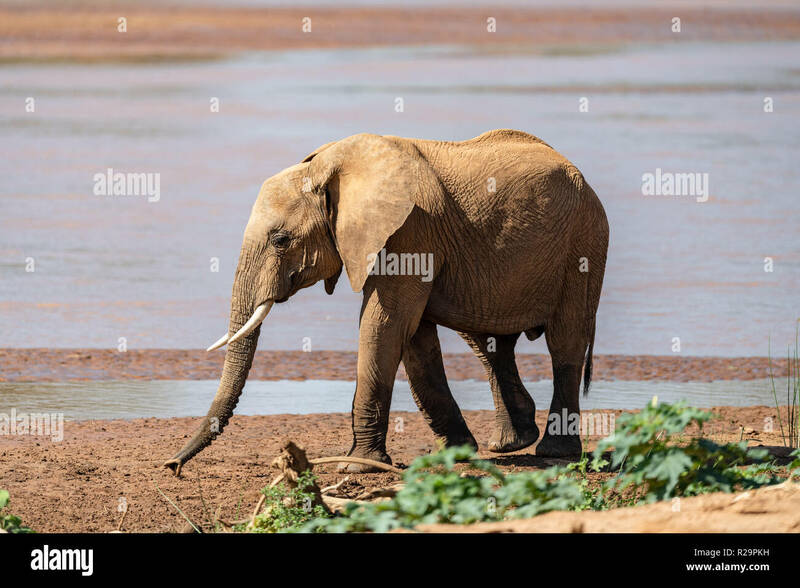 African bush elephant (Loxodonta africana) in Mapungubwe National park, South Africa. 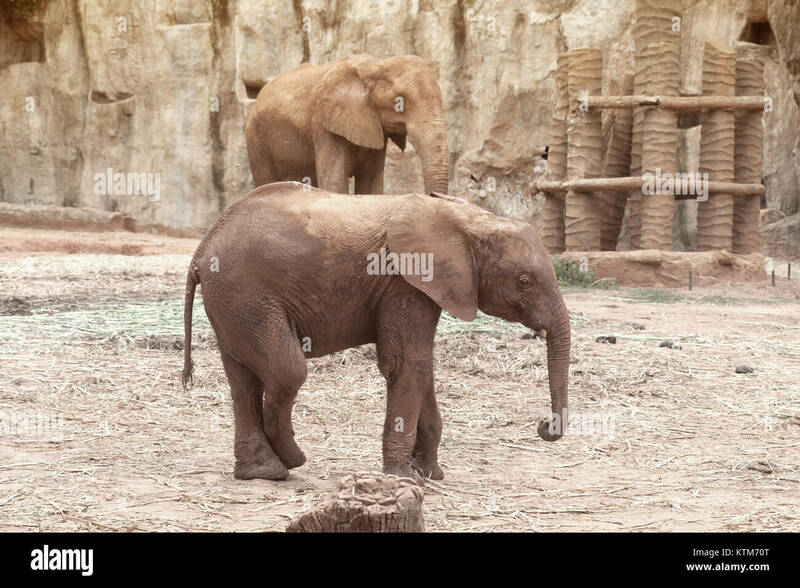 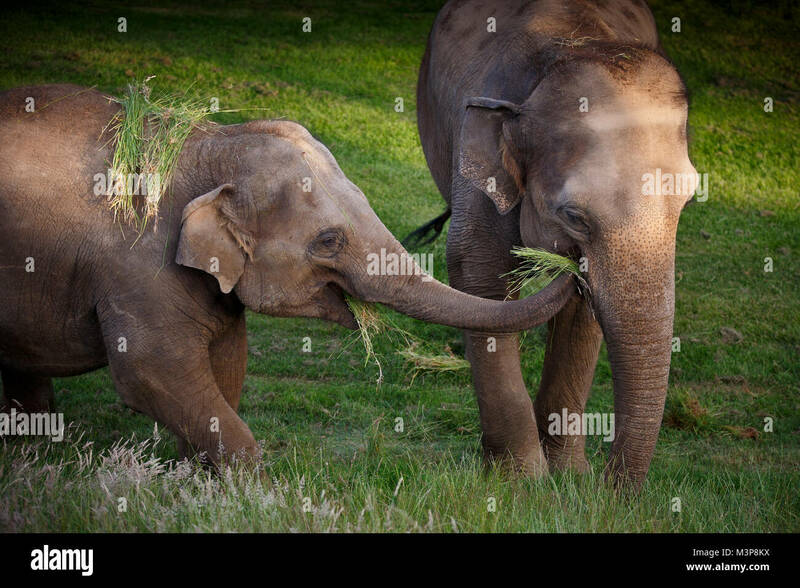 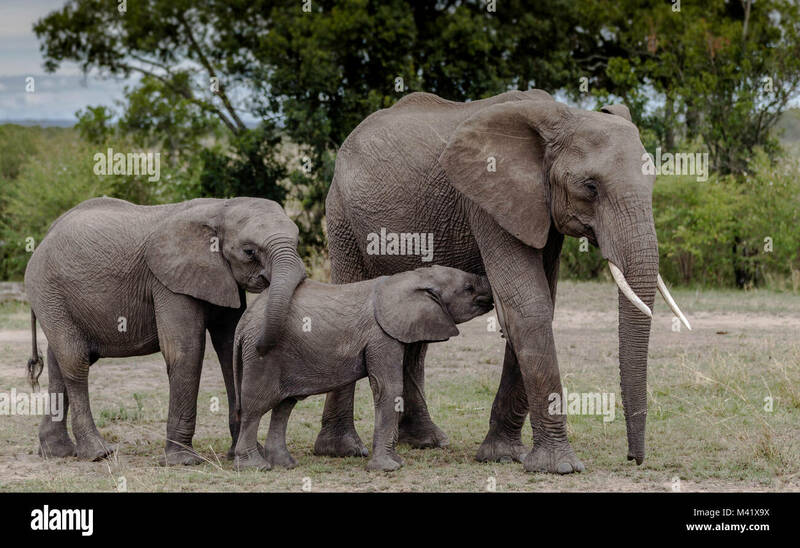 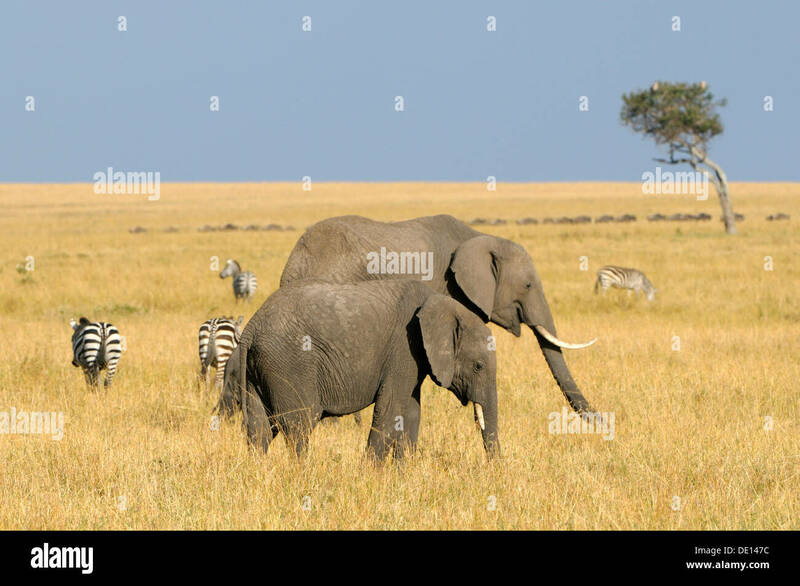 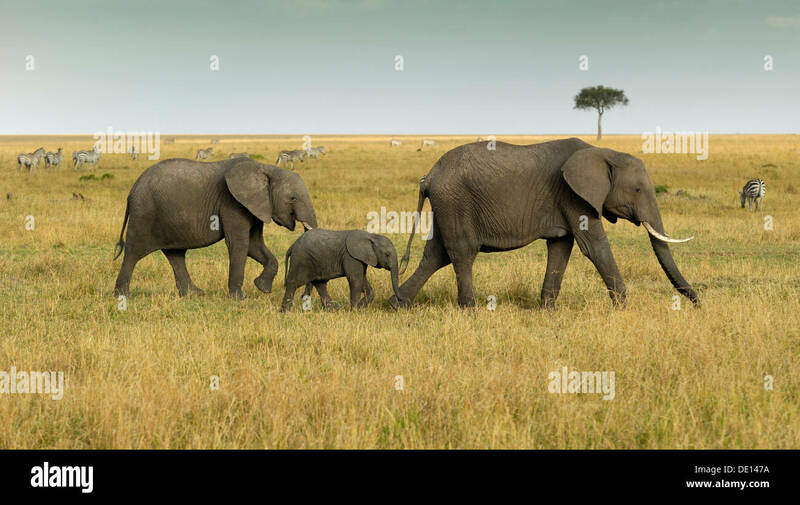 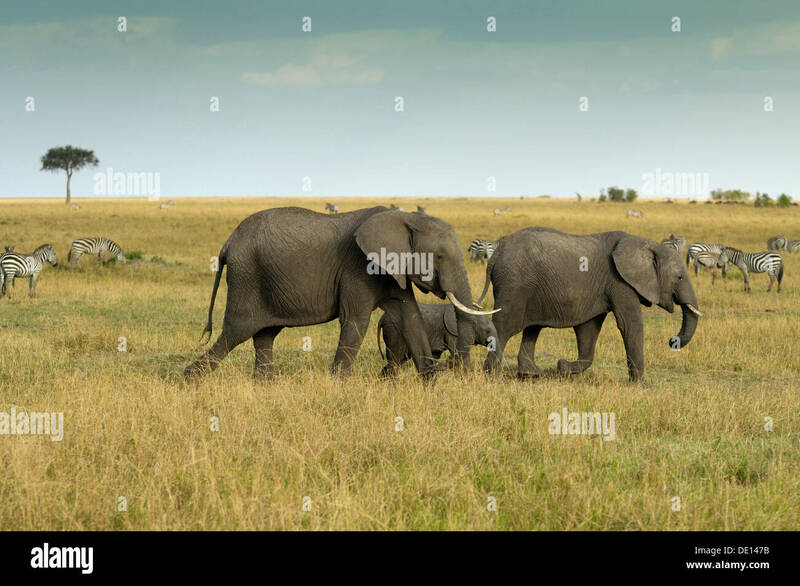 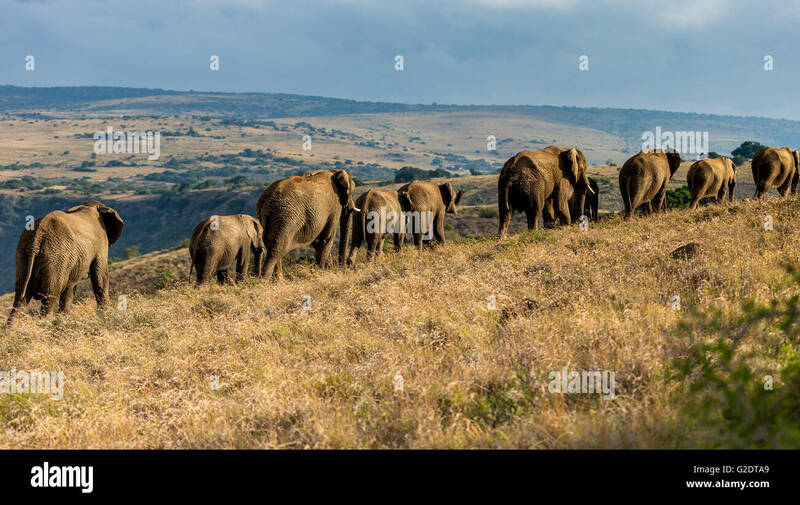 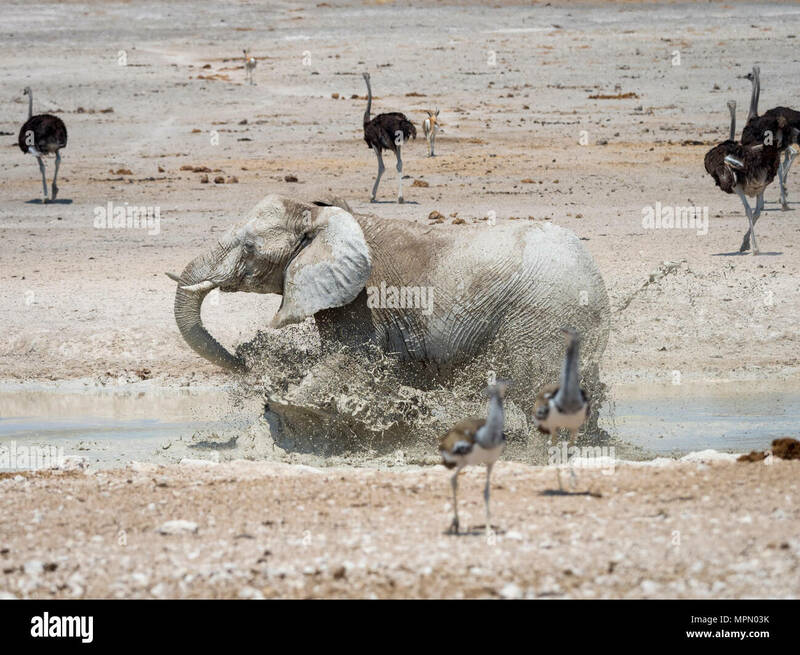 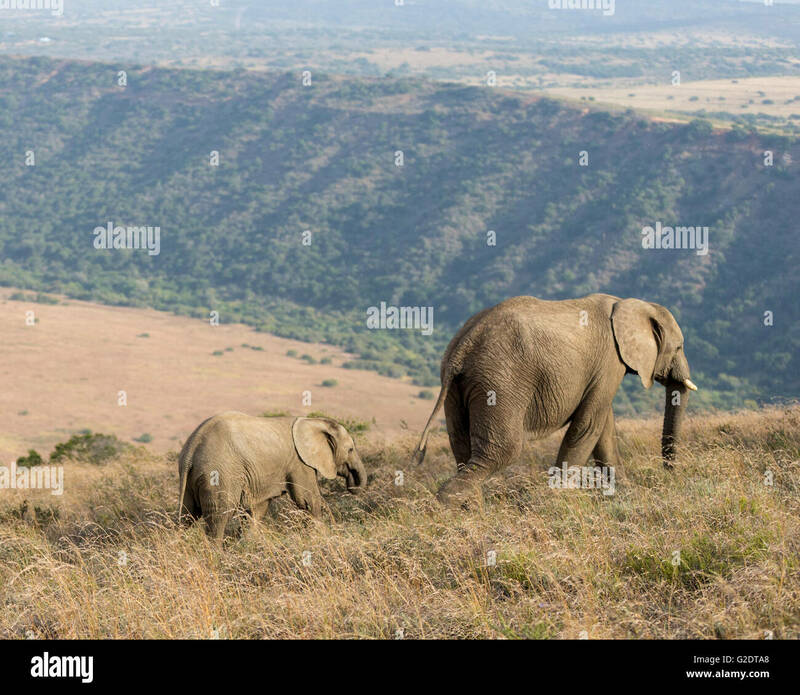 Immature African elephants (Loxodonta) in Kenya. 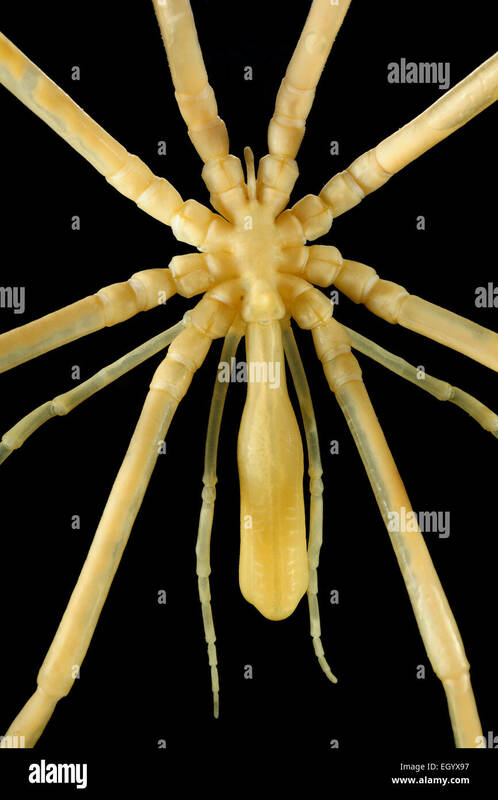 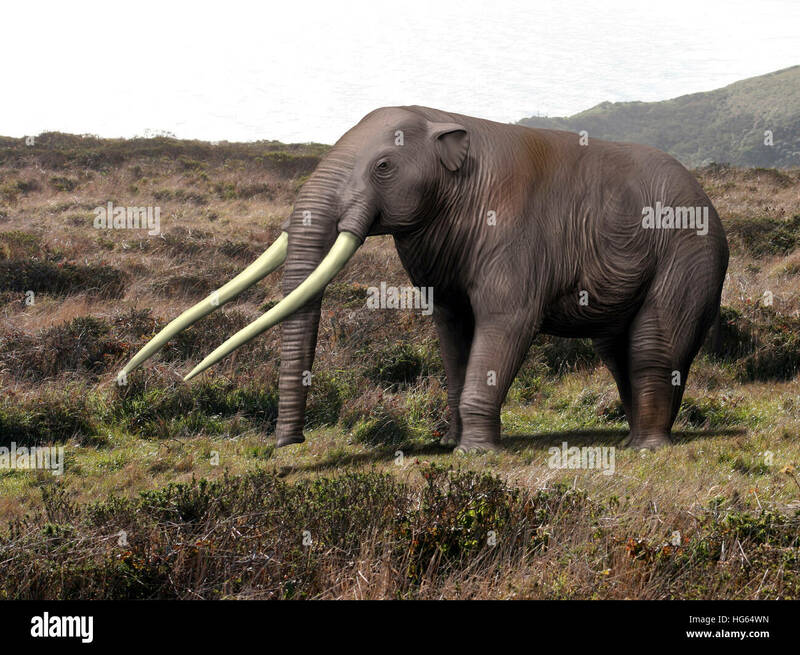 Anancus arvernensis, Proboscidea, Pleistocene epoch of Europe. 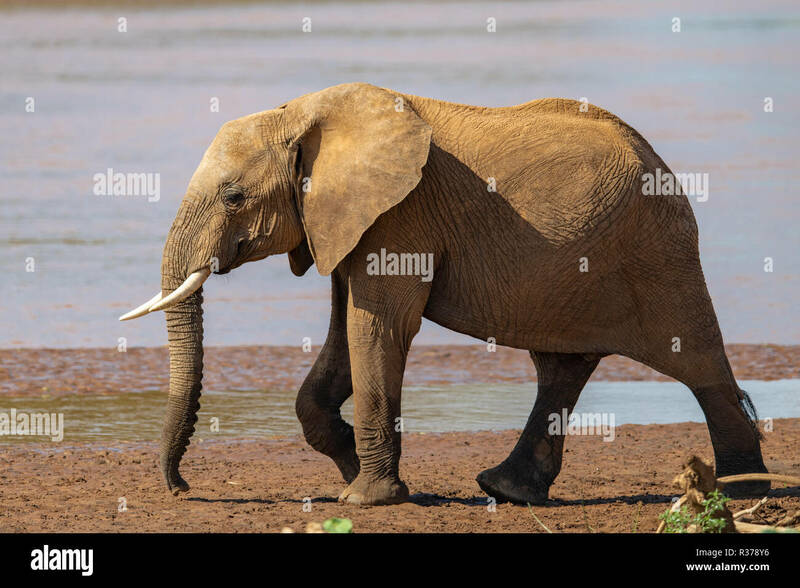 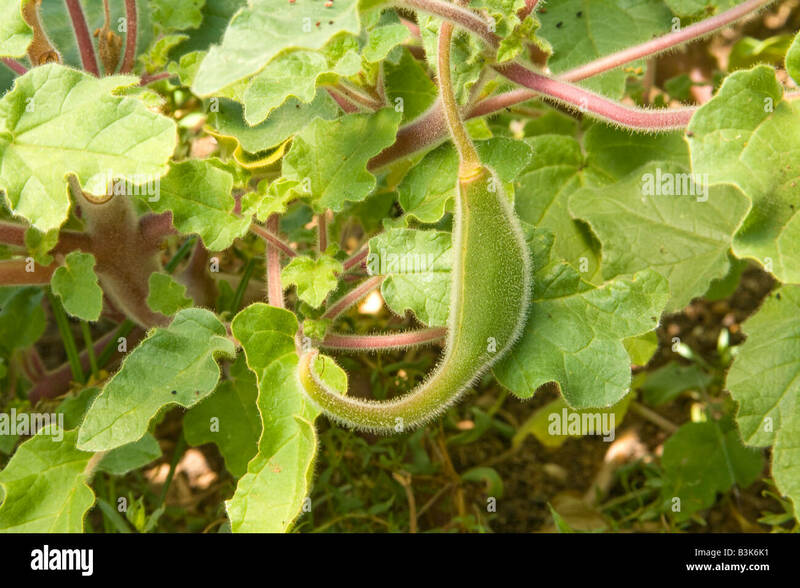 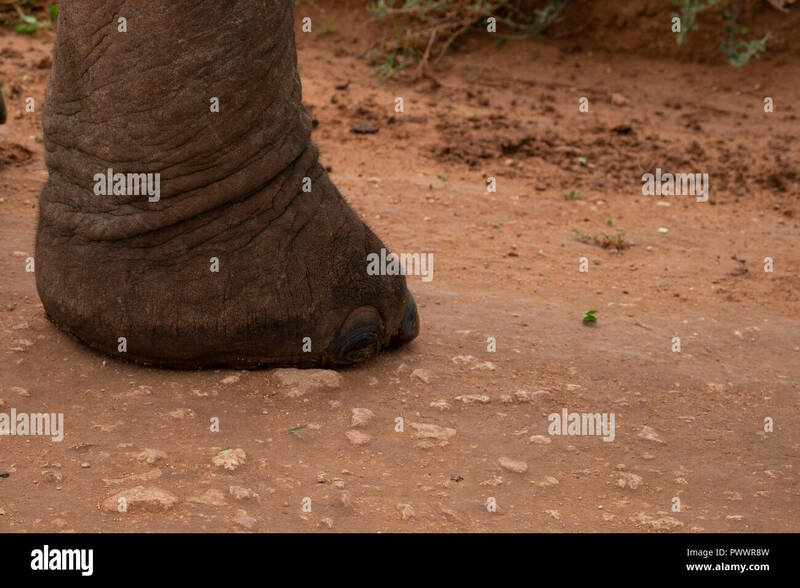 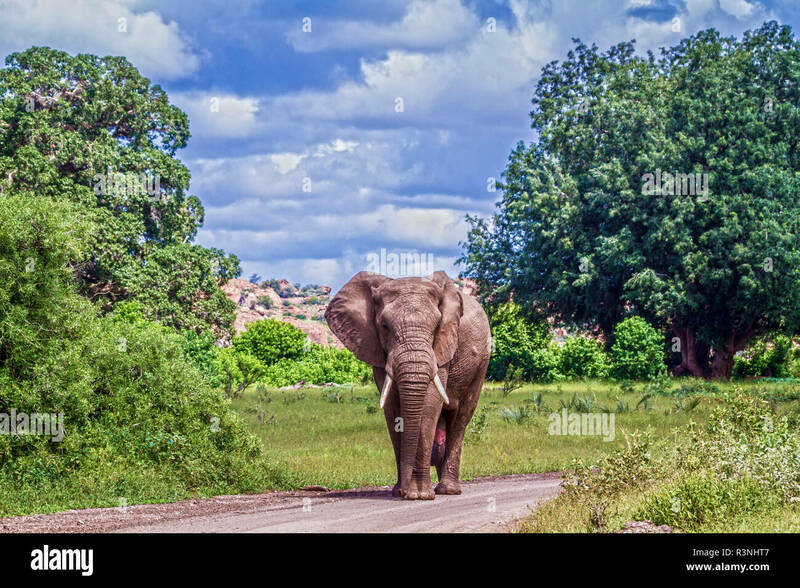 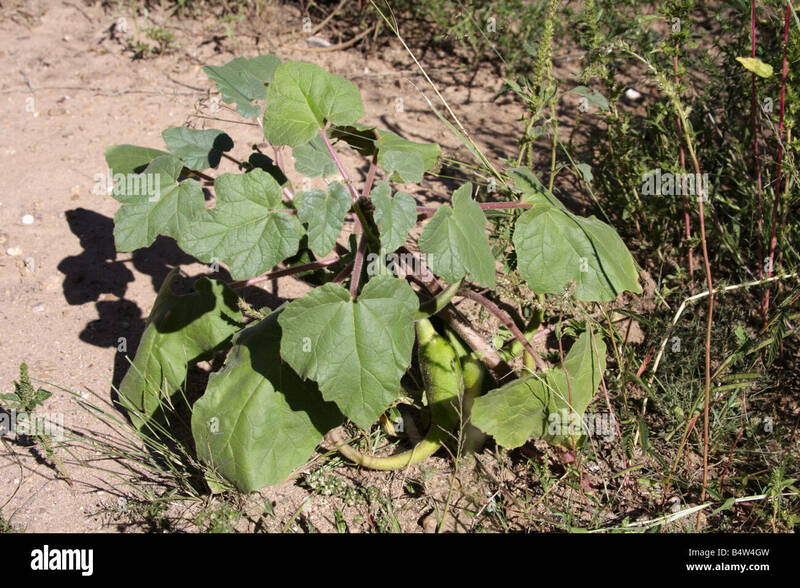 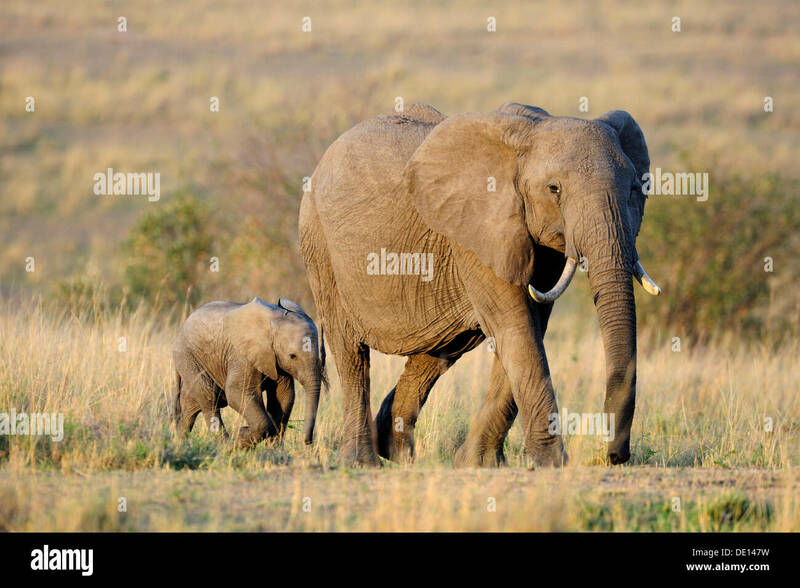 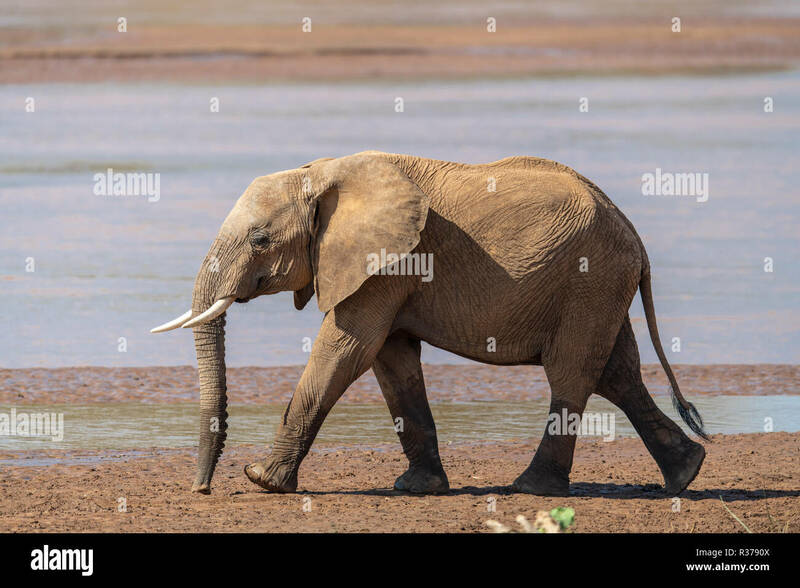 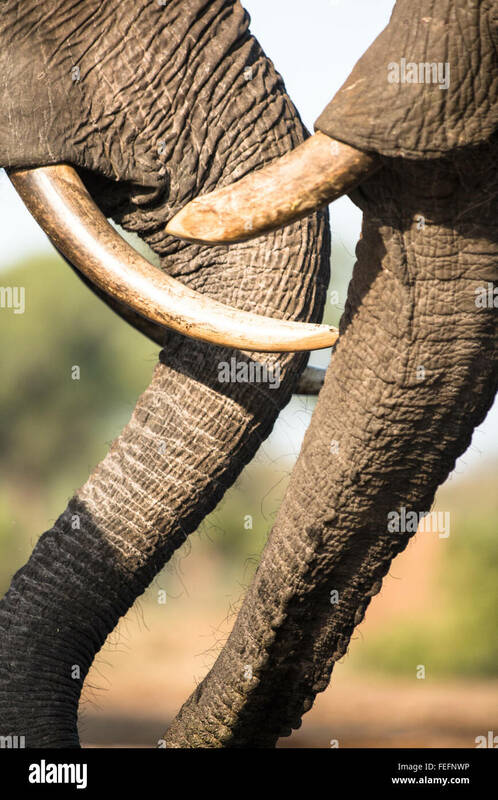 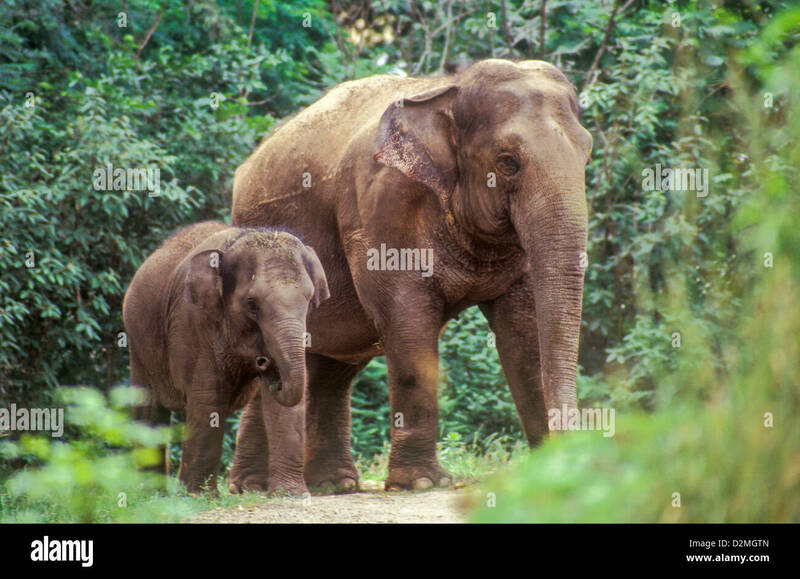 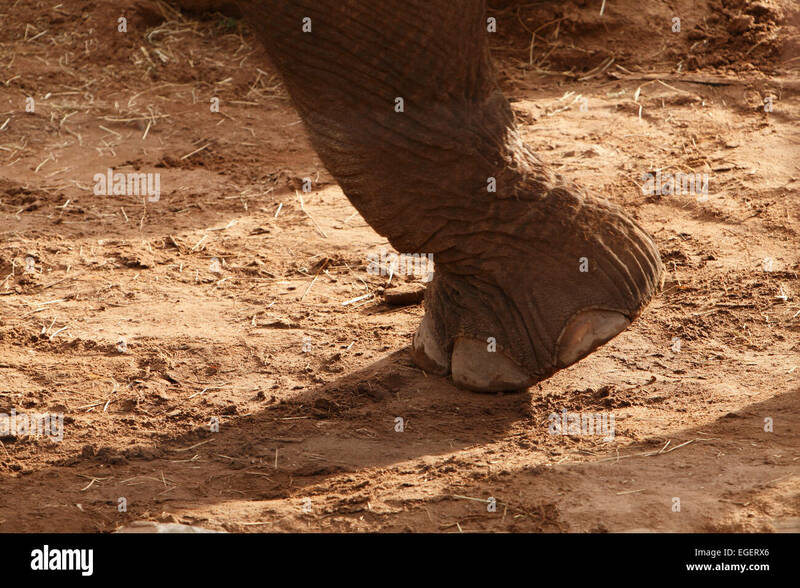 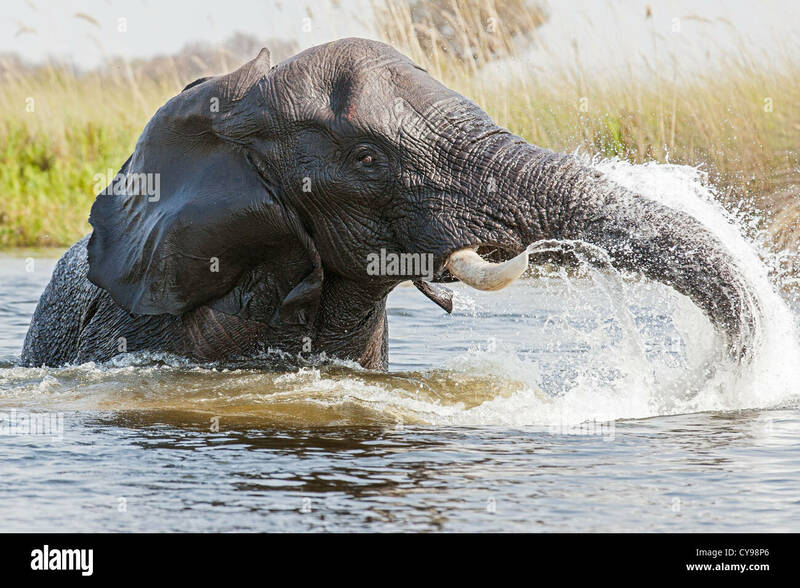 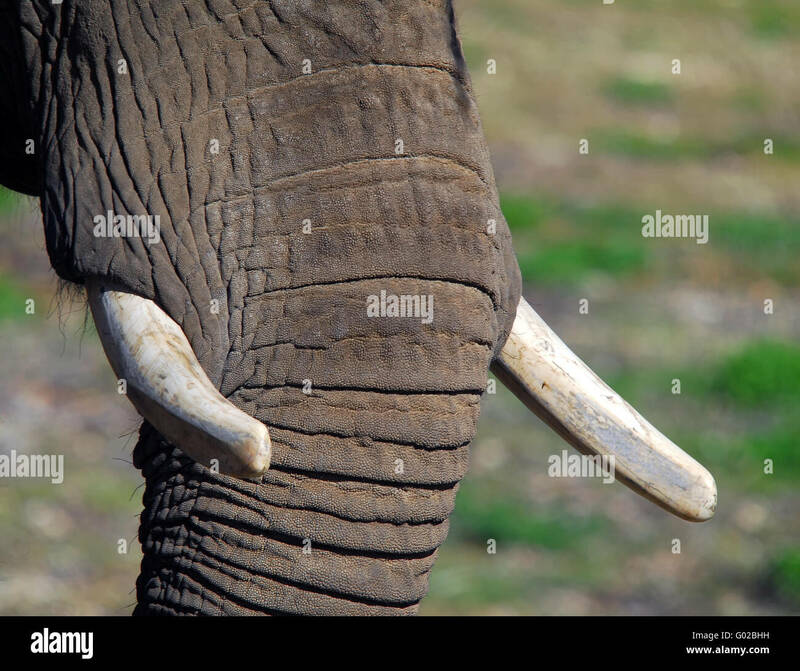 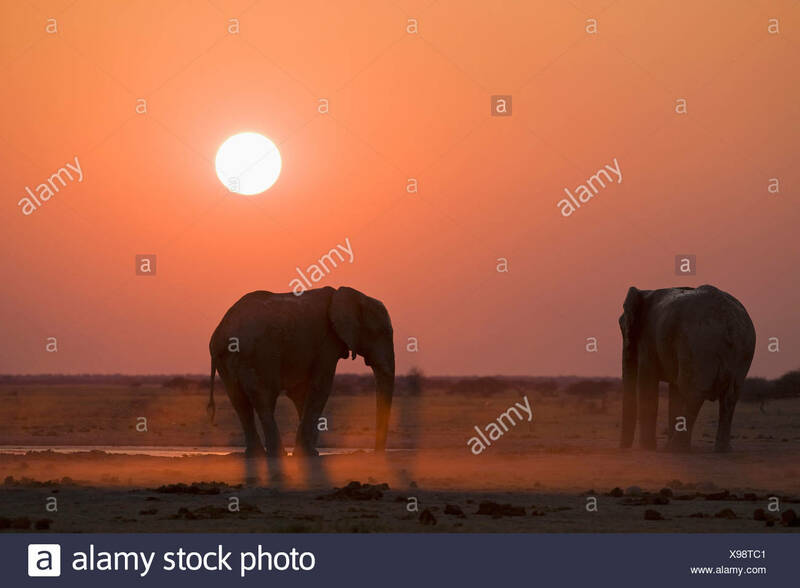 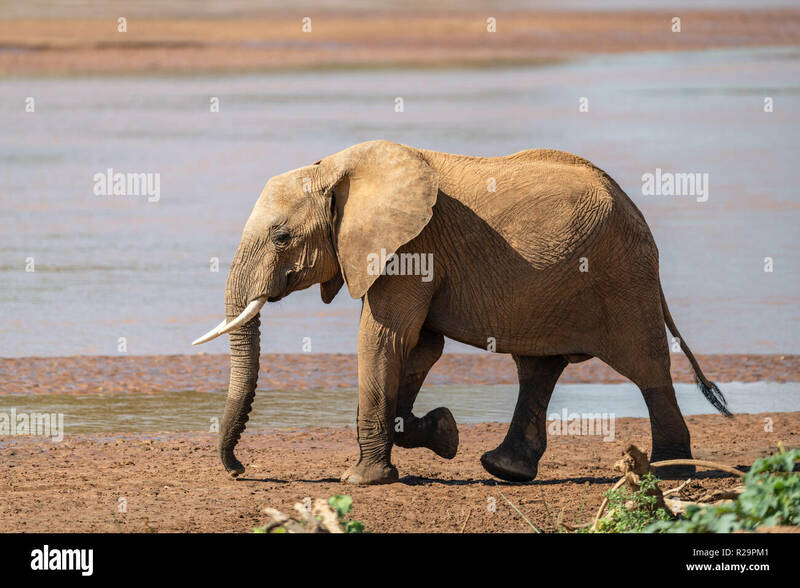 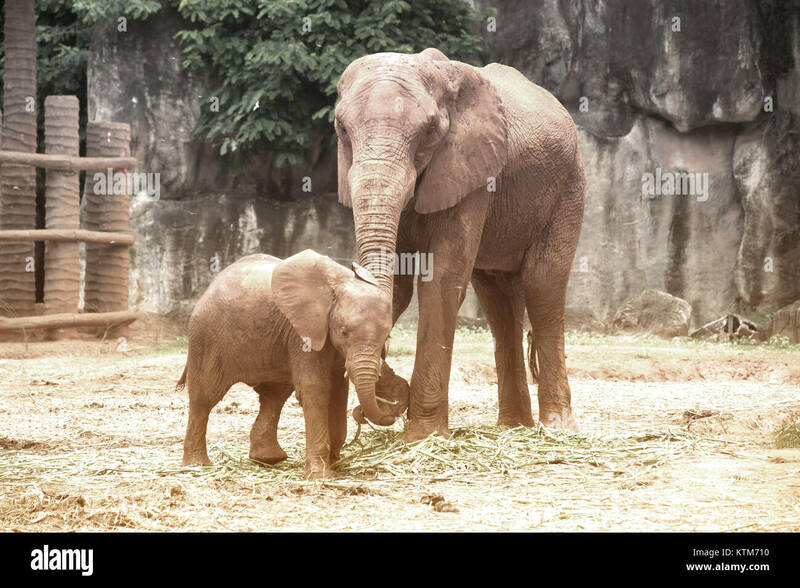 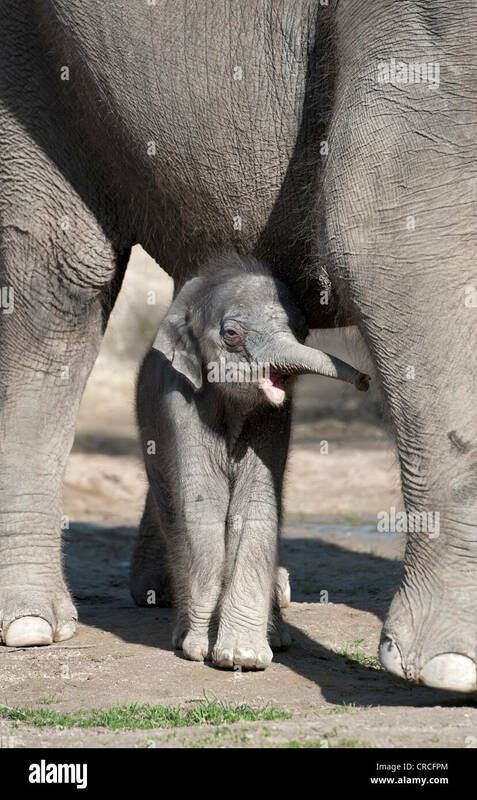 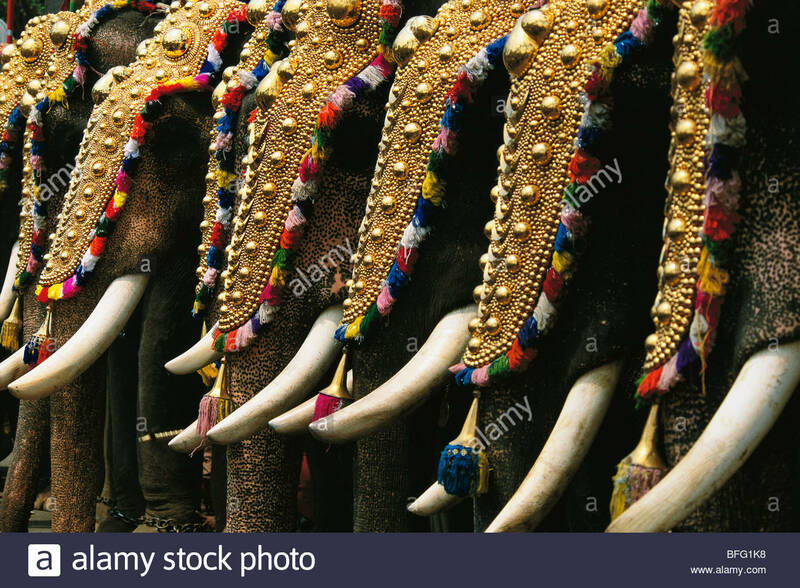 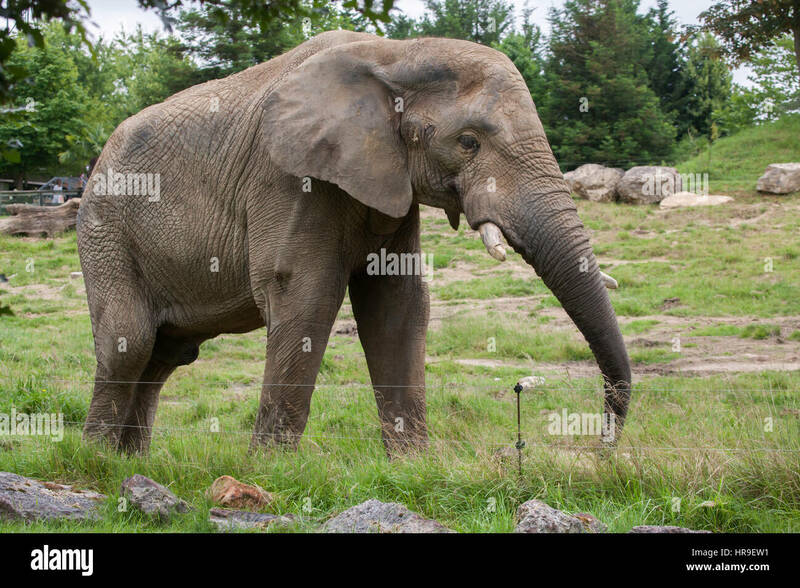 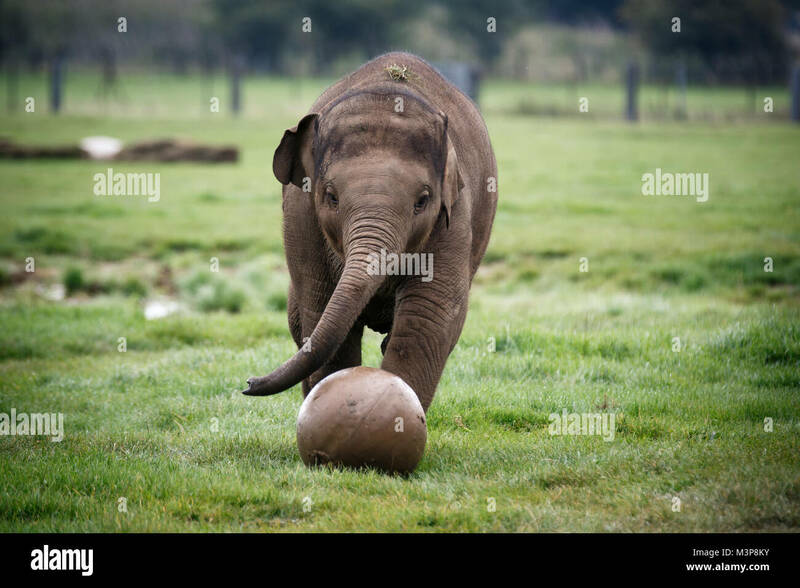 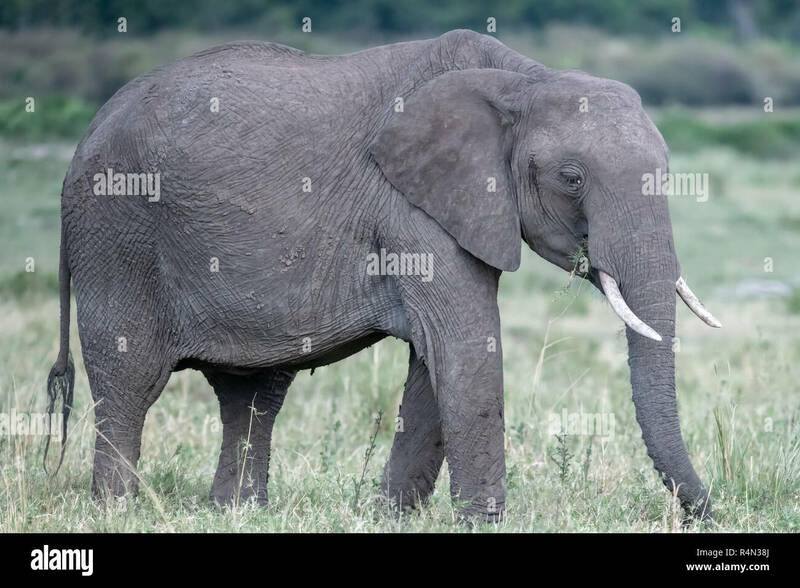 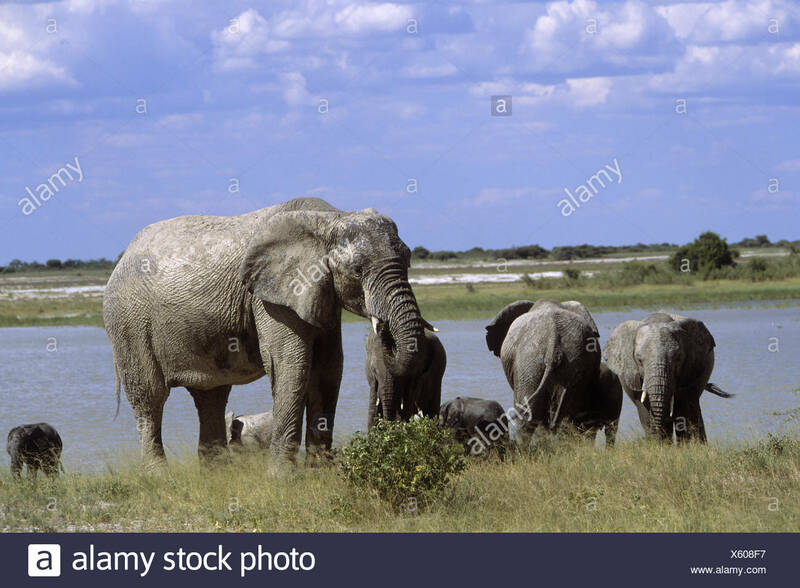 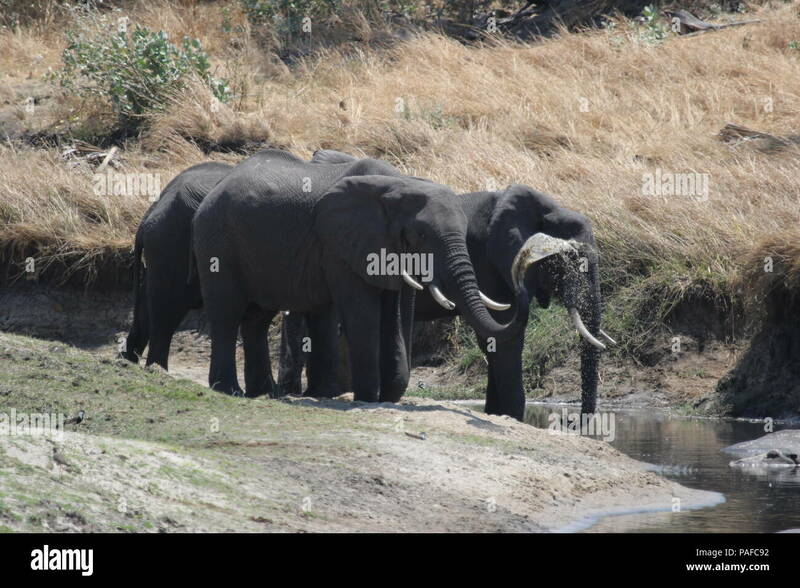 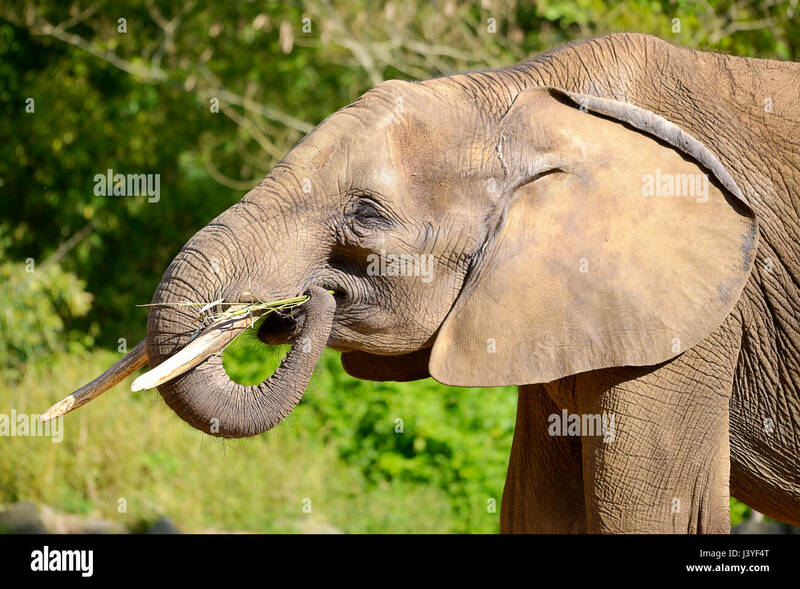 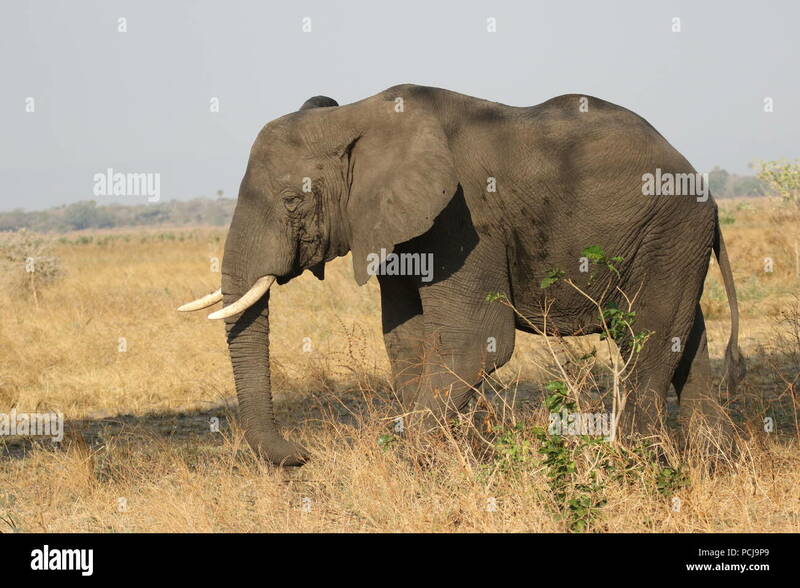 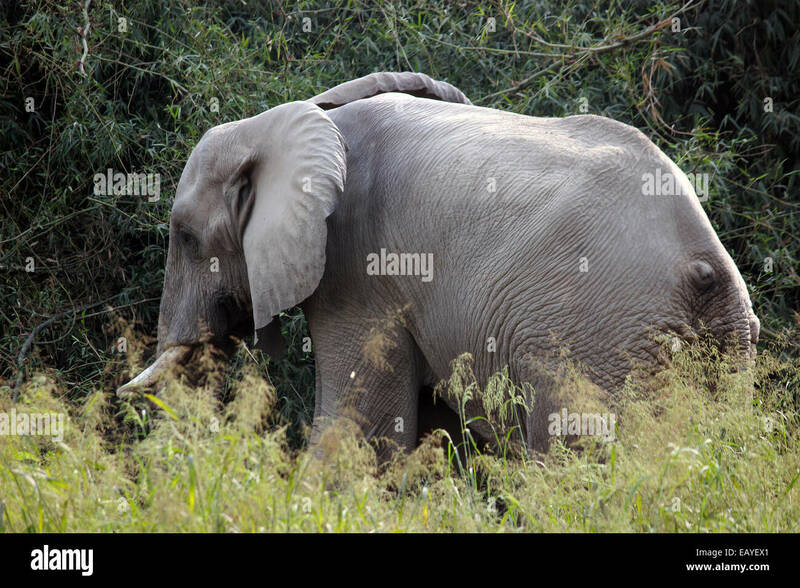 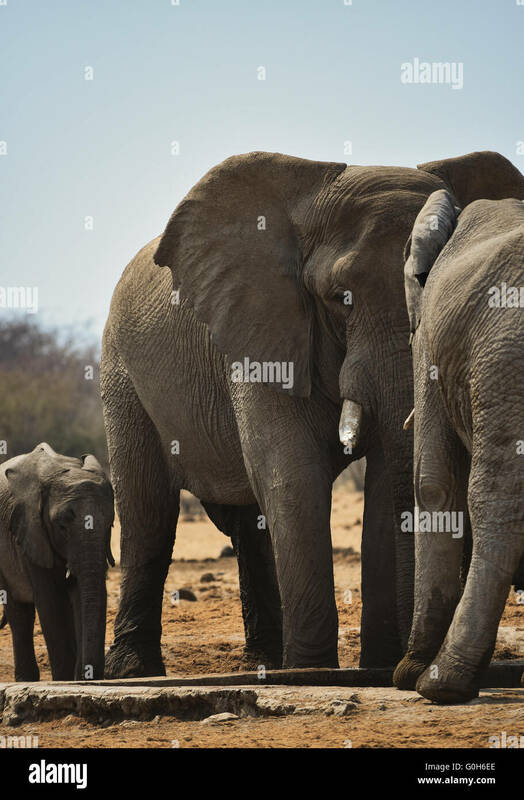 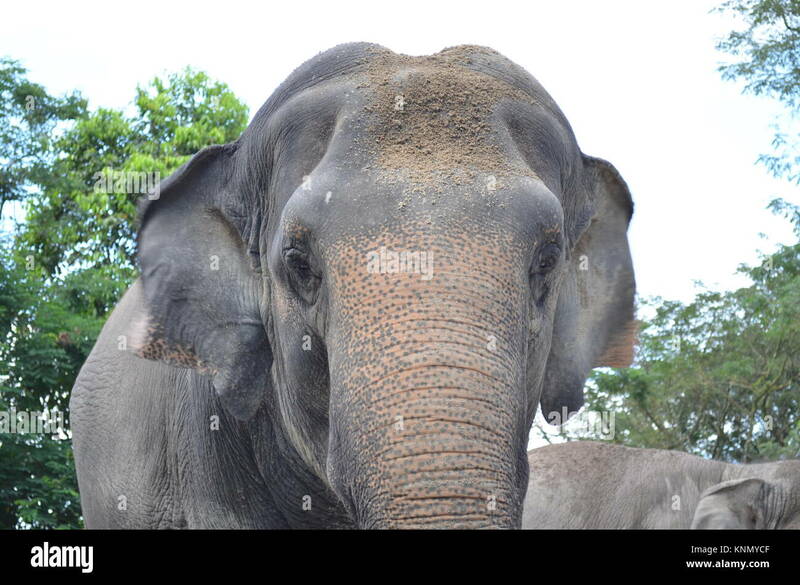 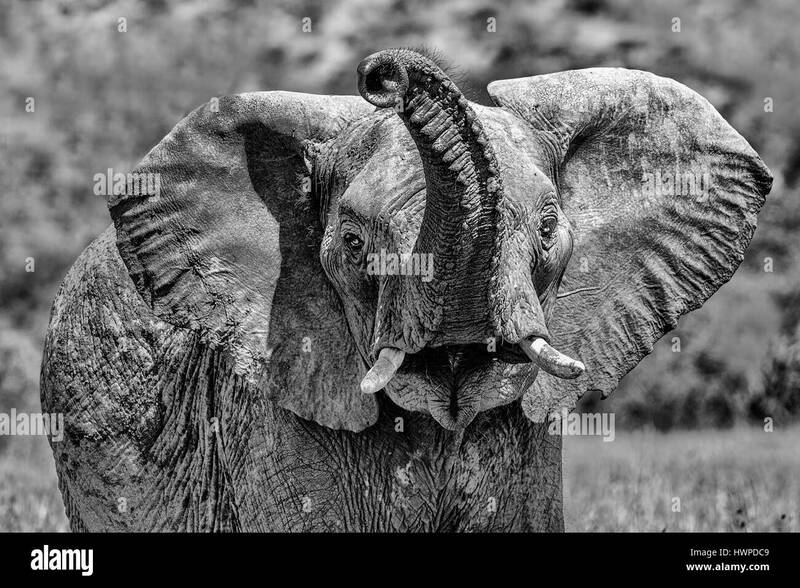 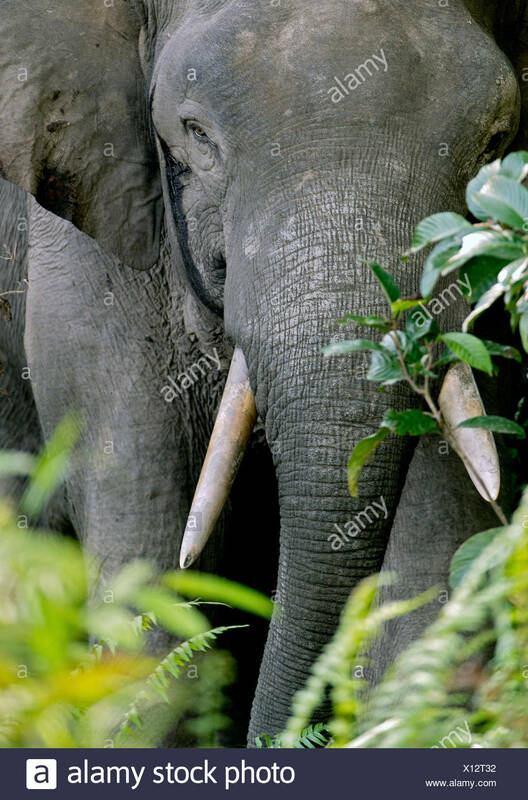 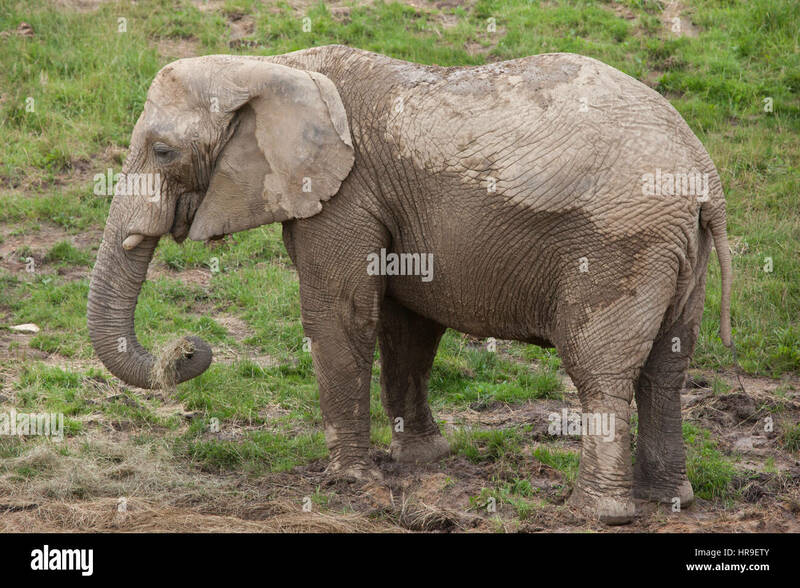 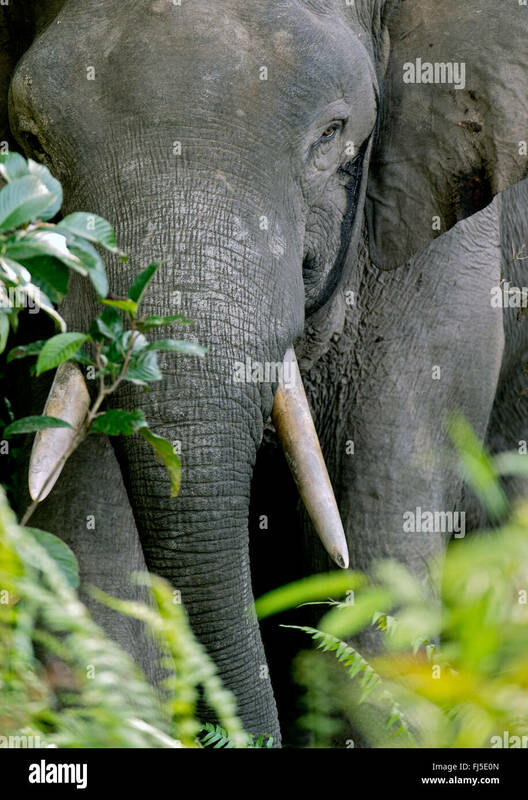 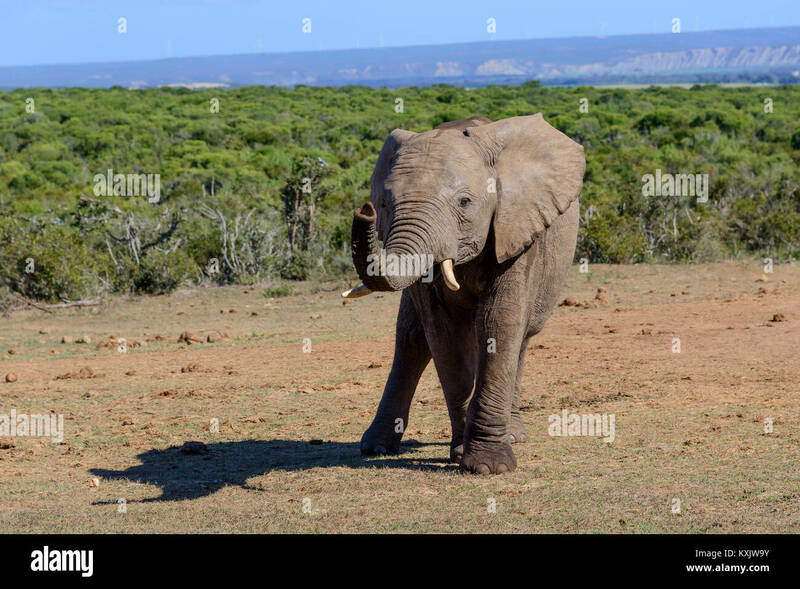 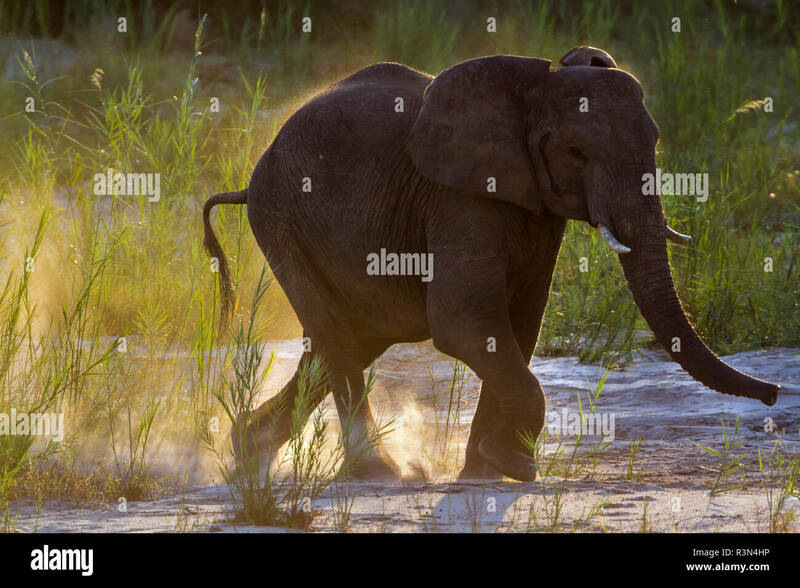 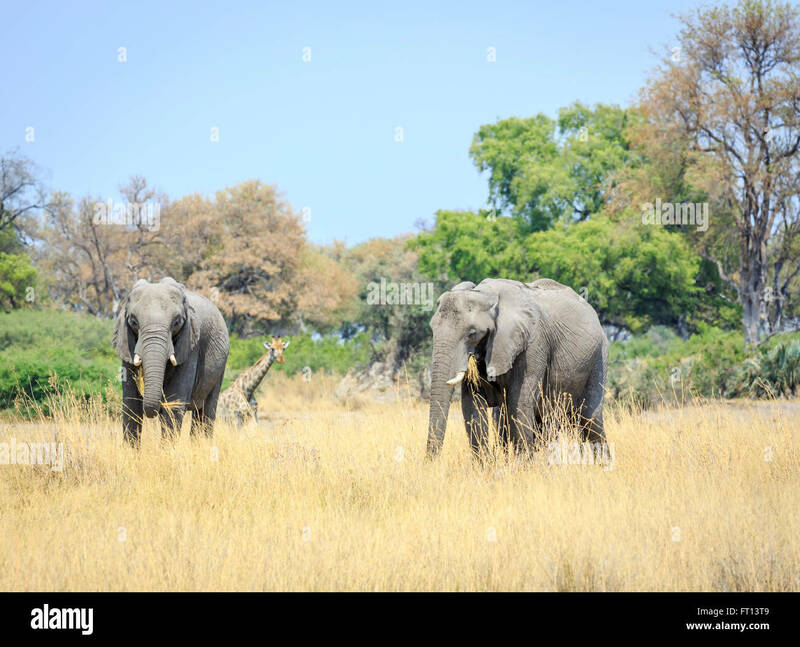 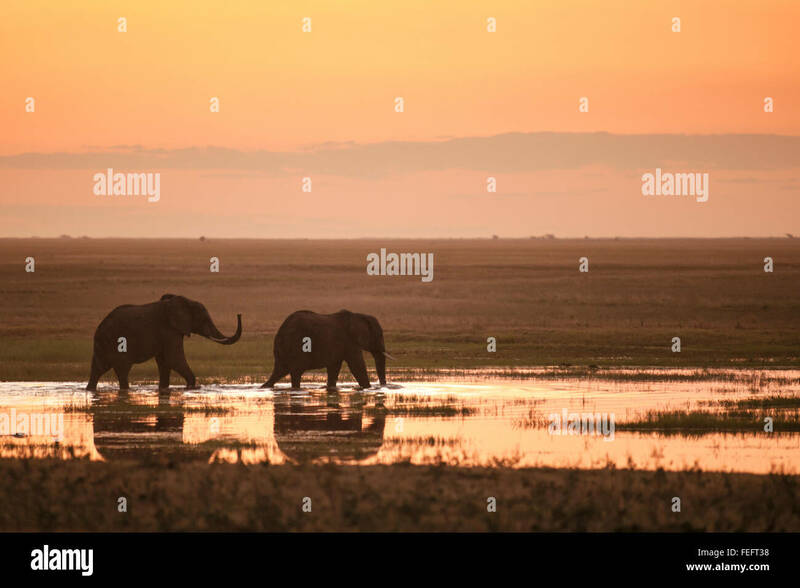 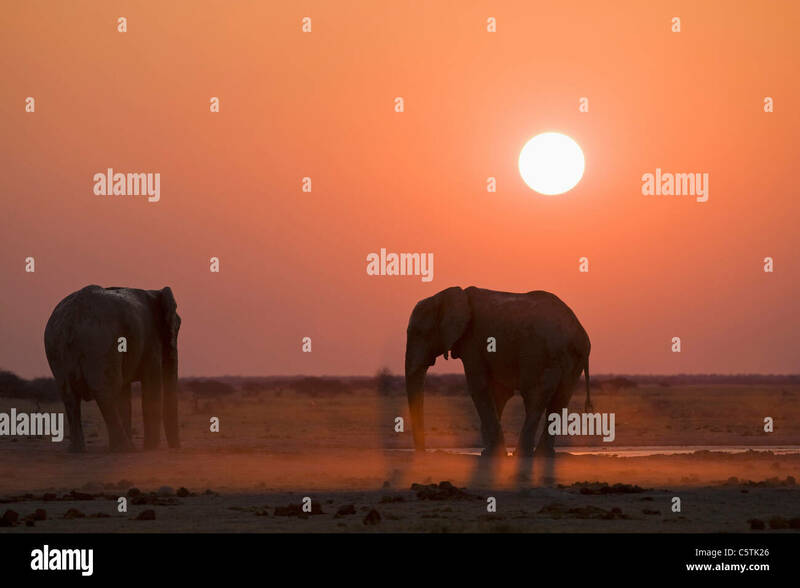 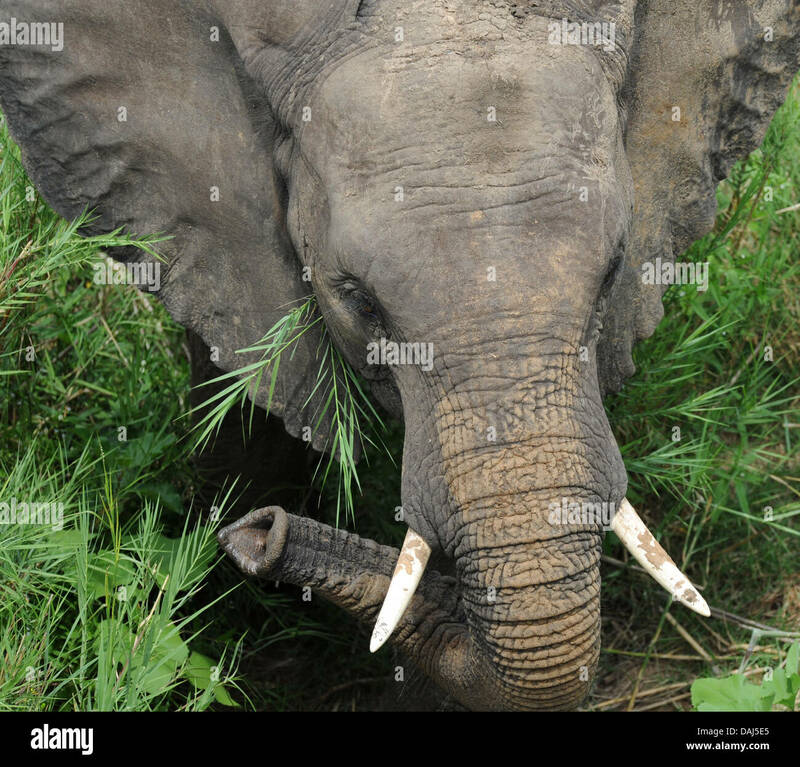 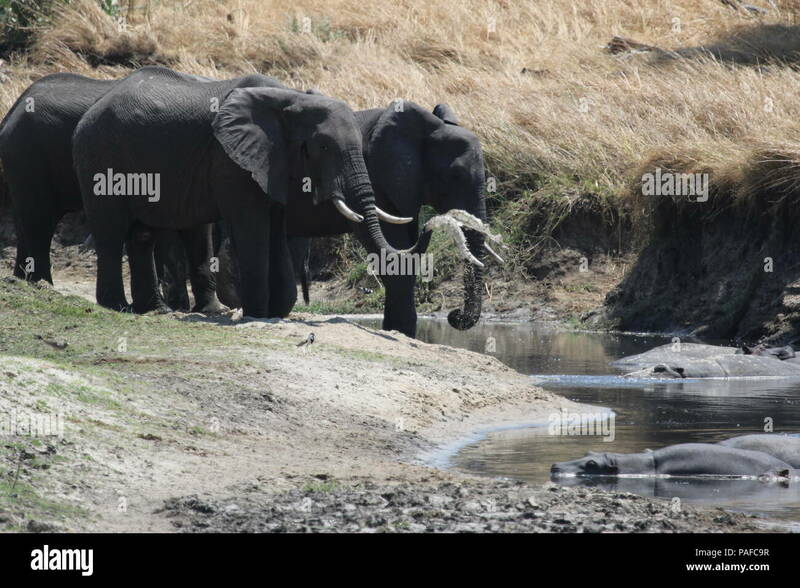 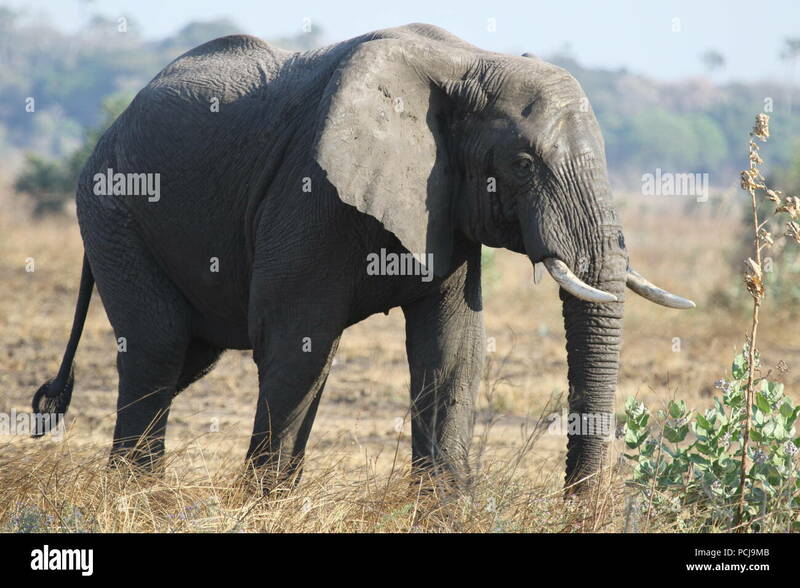 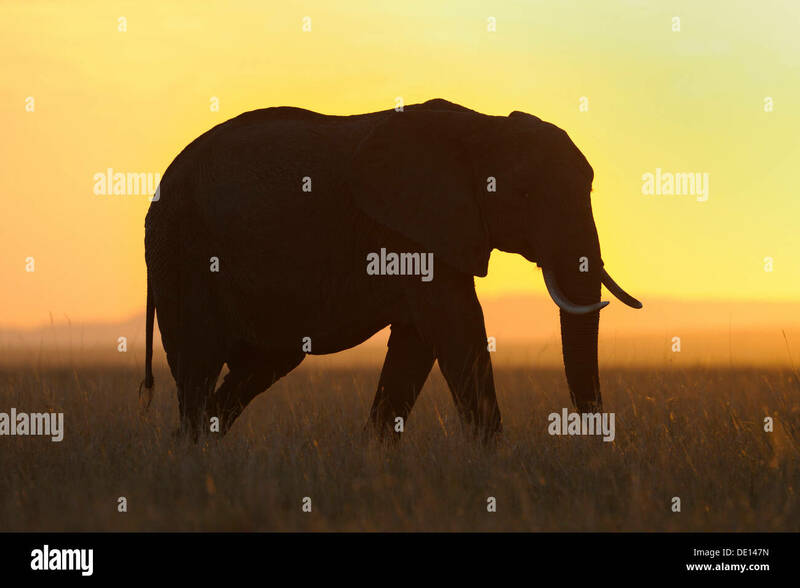 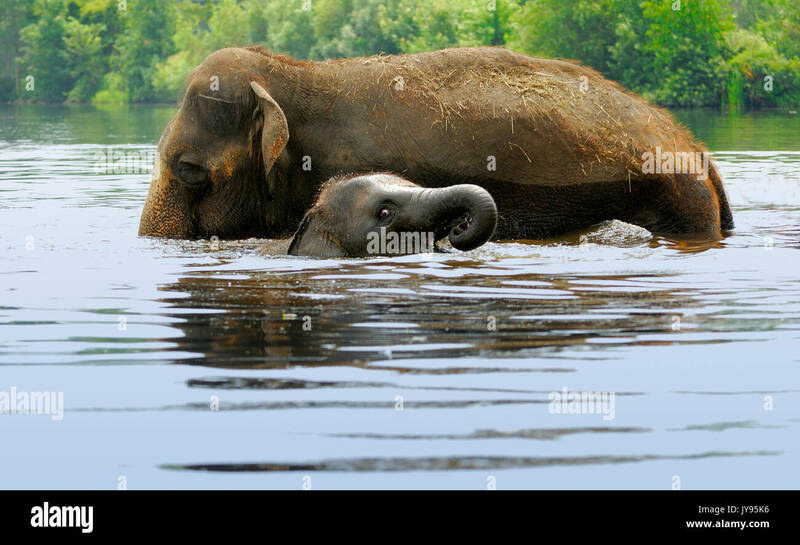 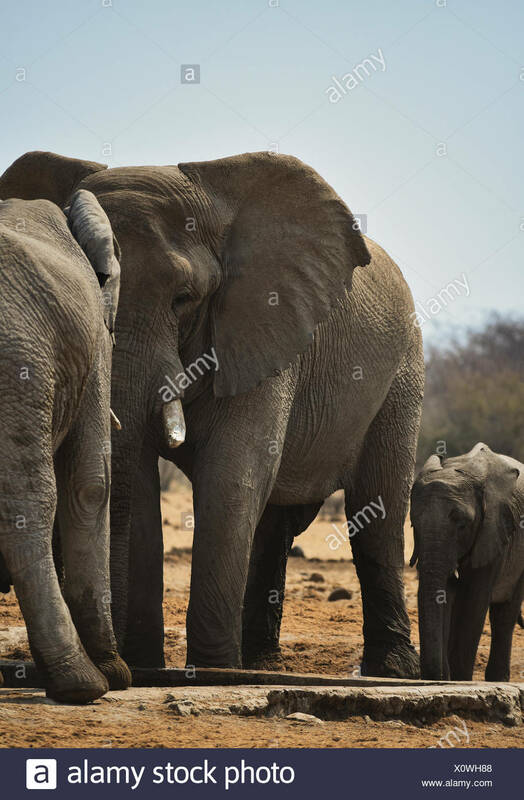 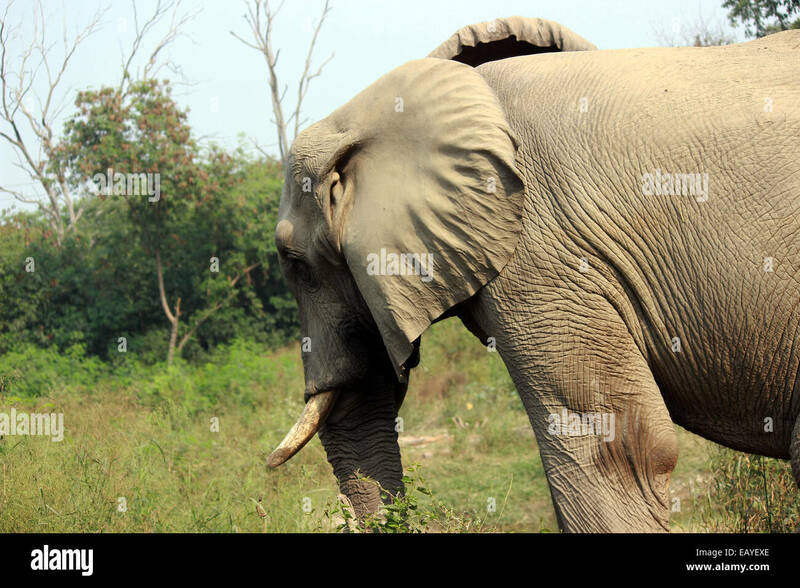 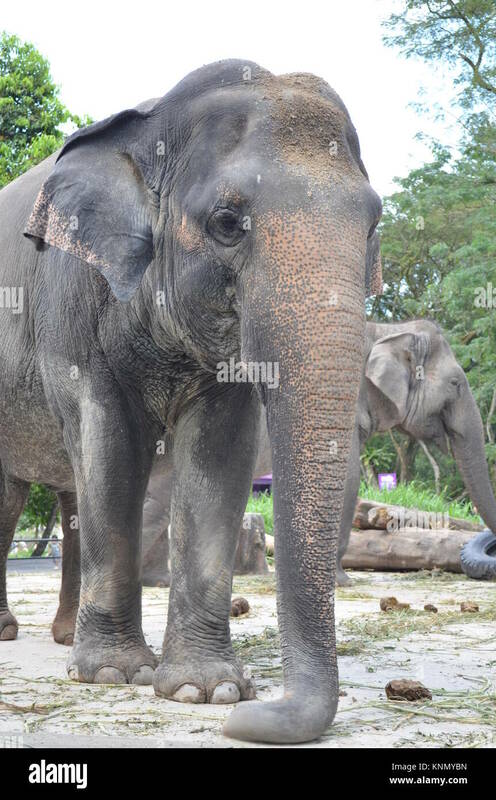 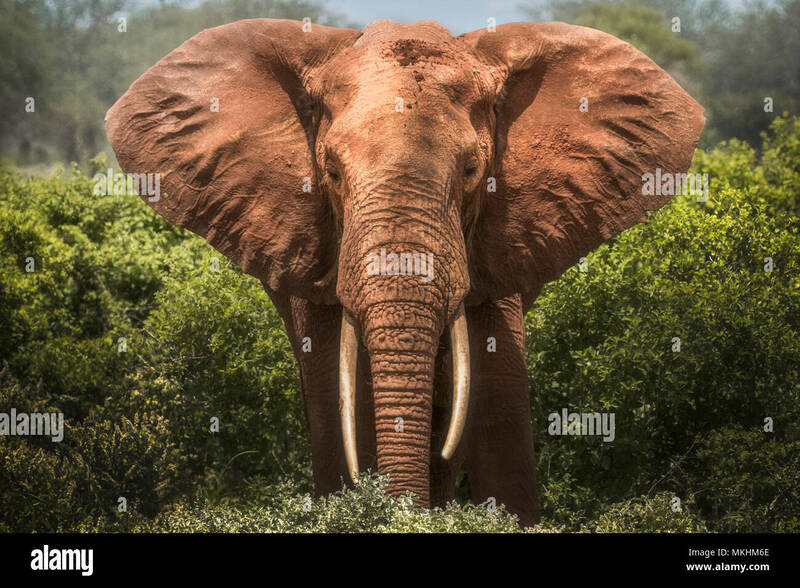 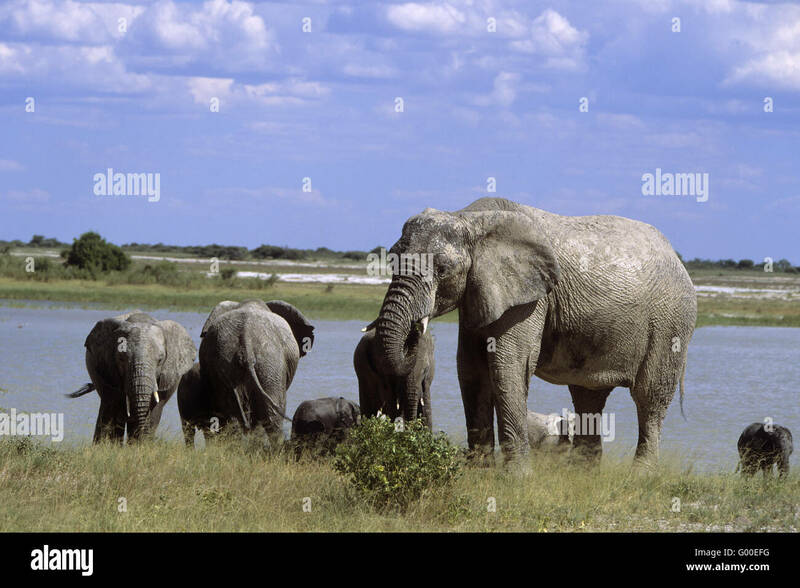 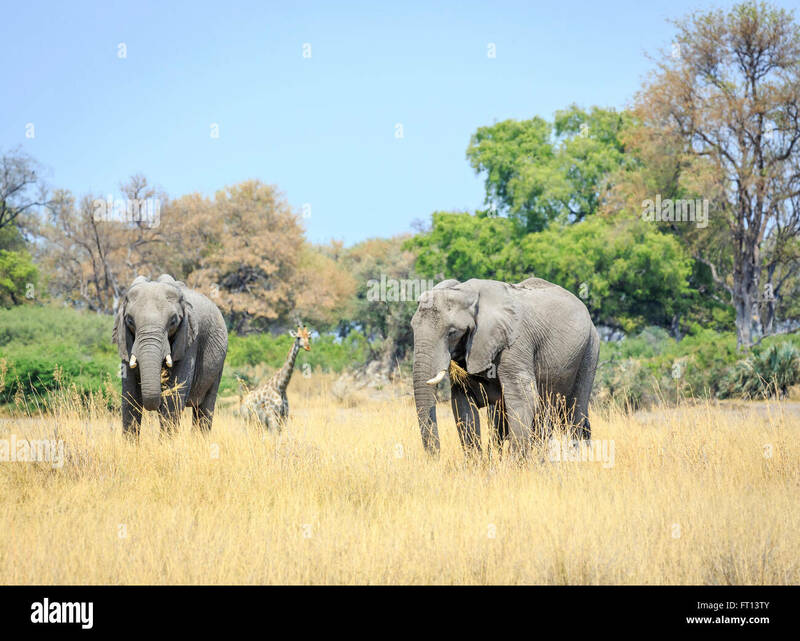 African bush elephant (Loxodonta africana). 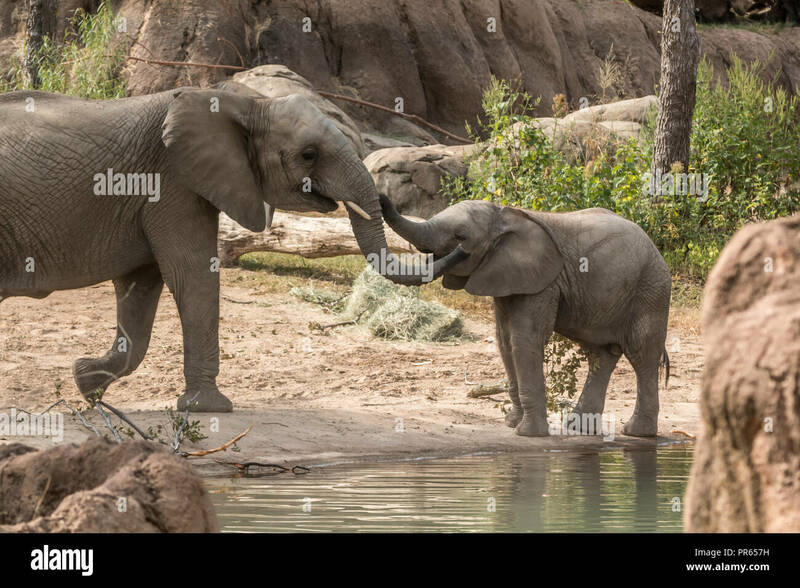 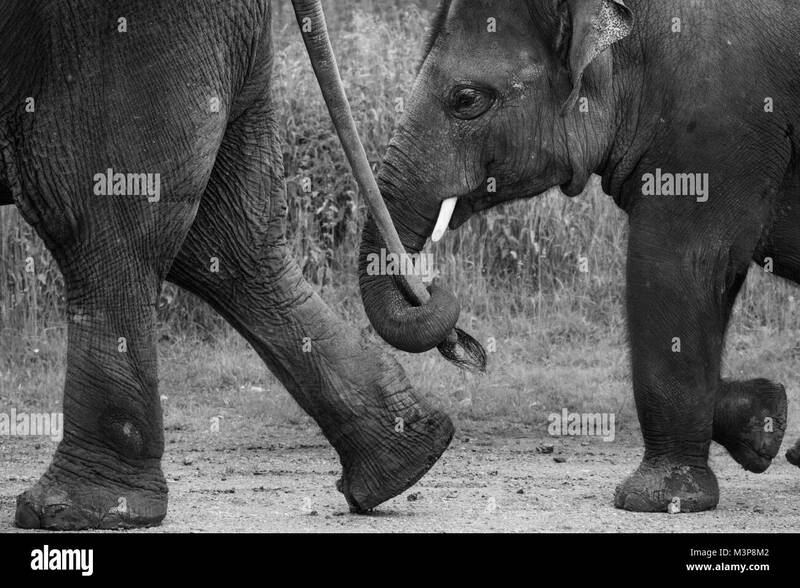 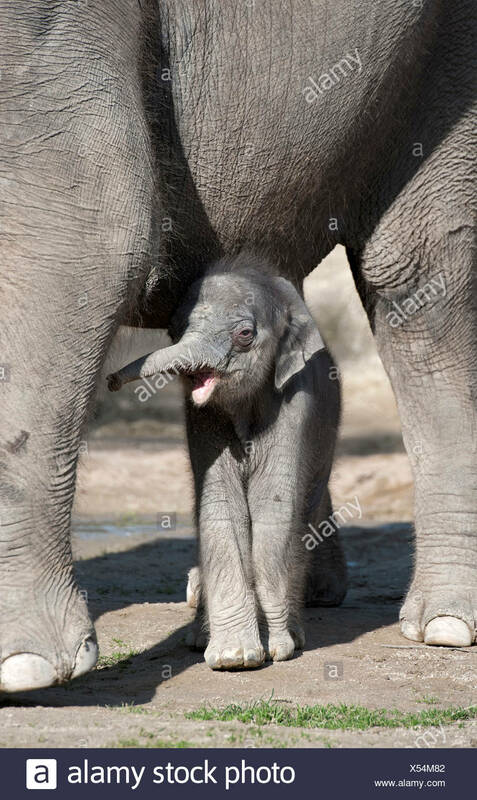 A baby elephant walking with it's mother. 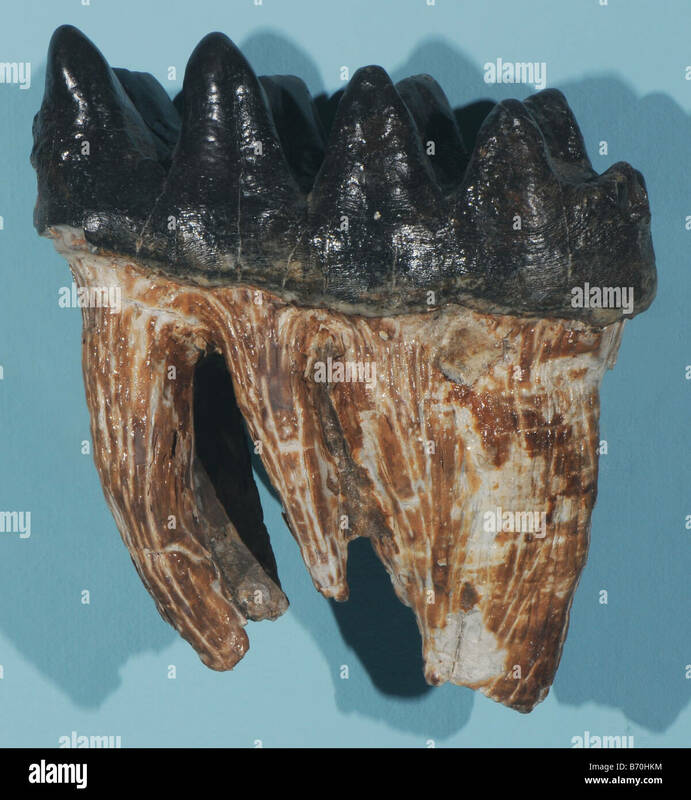 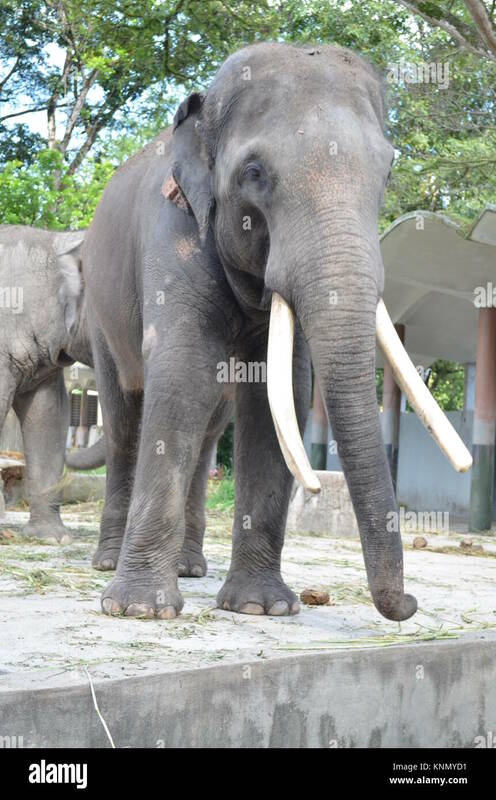 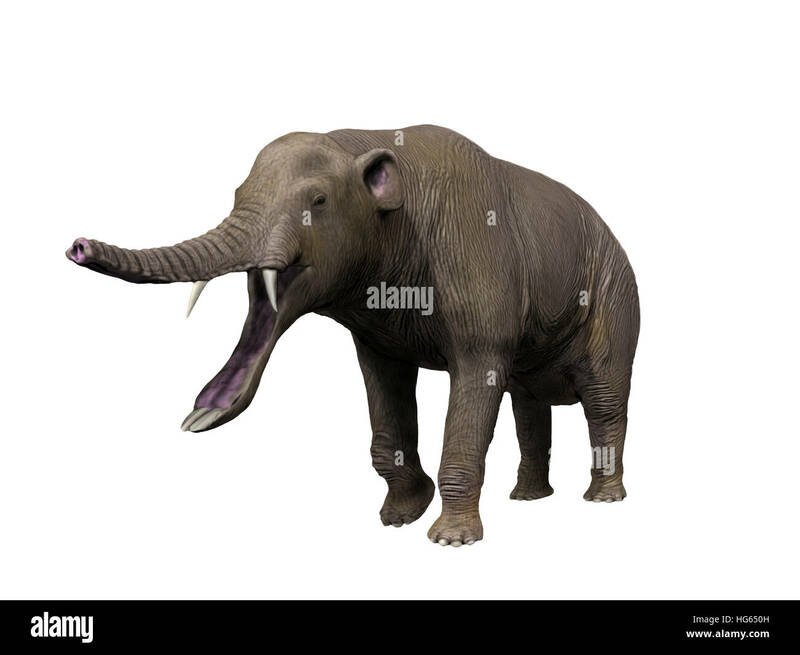 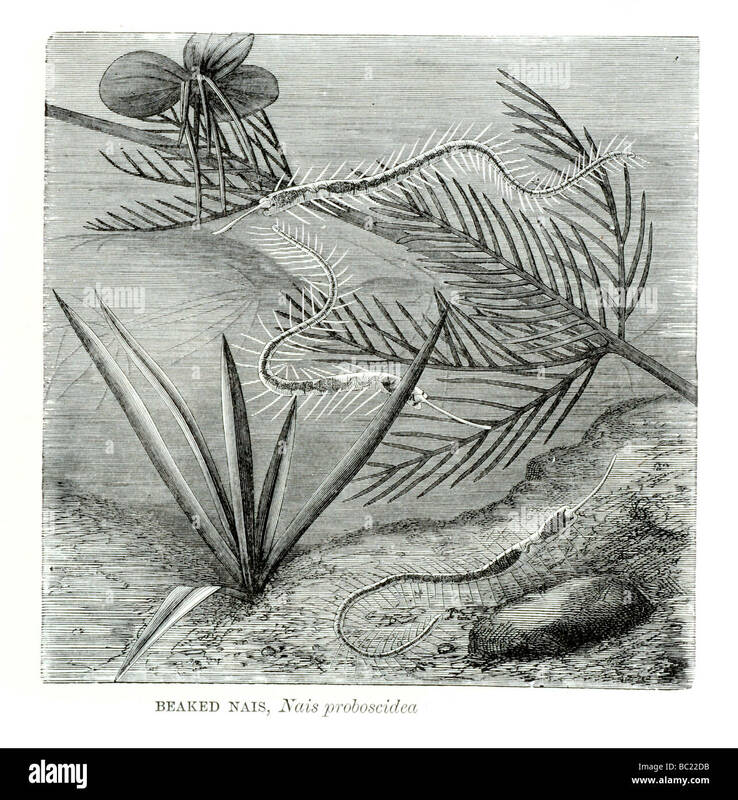 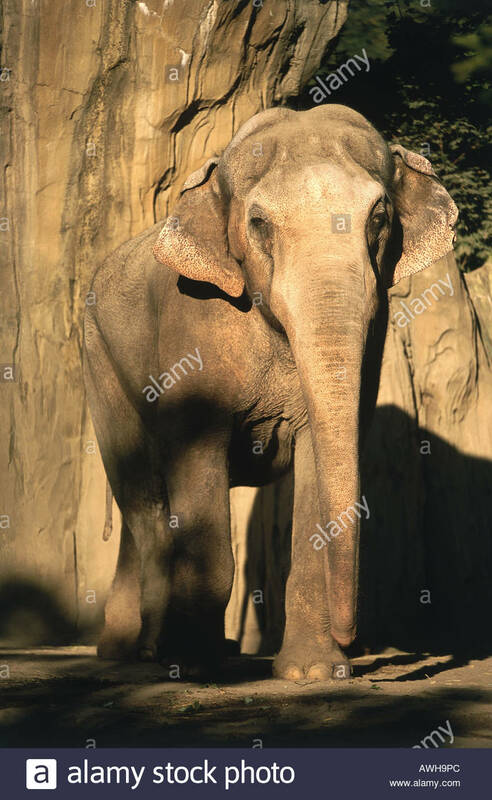 Platybelodon is a large Proboscidea from the Late Miocene epoch.